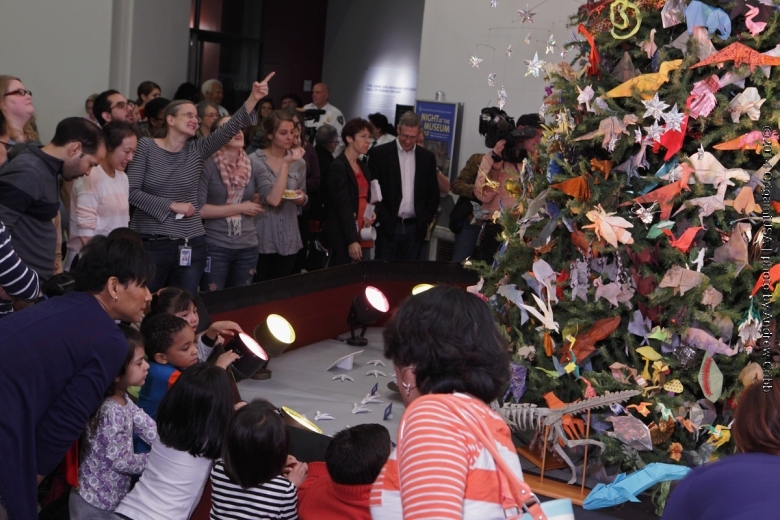 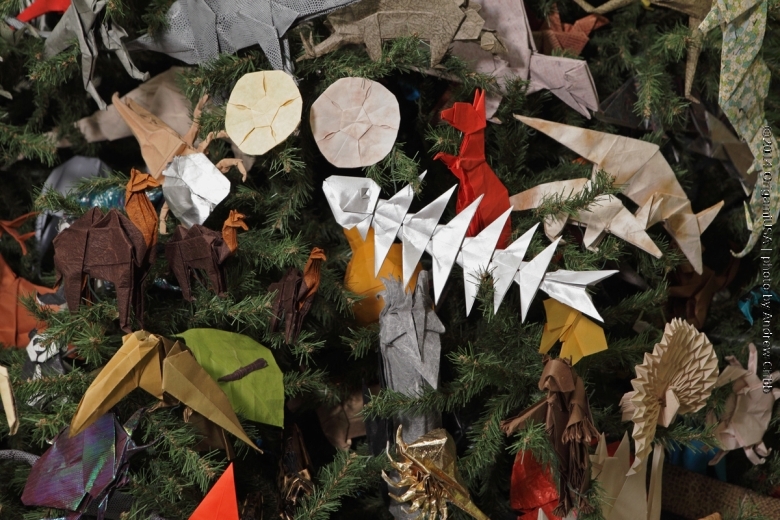 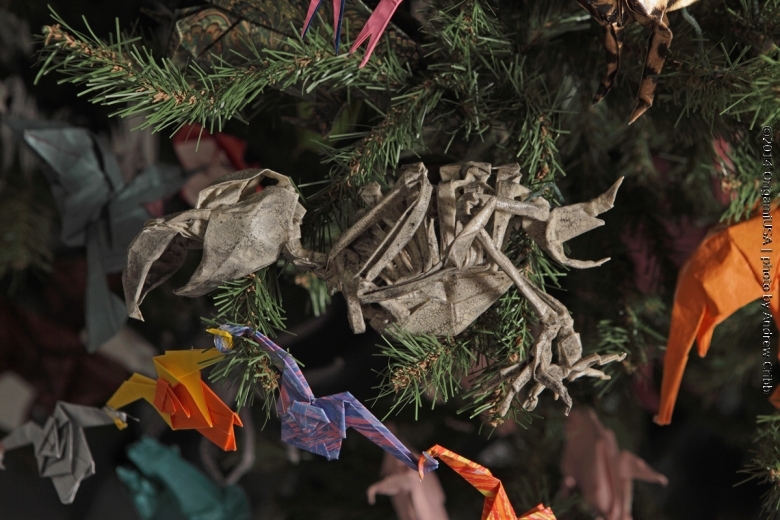 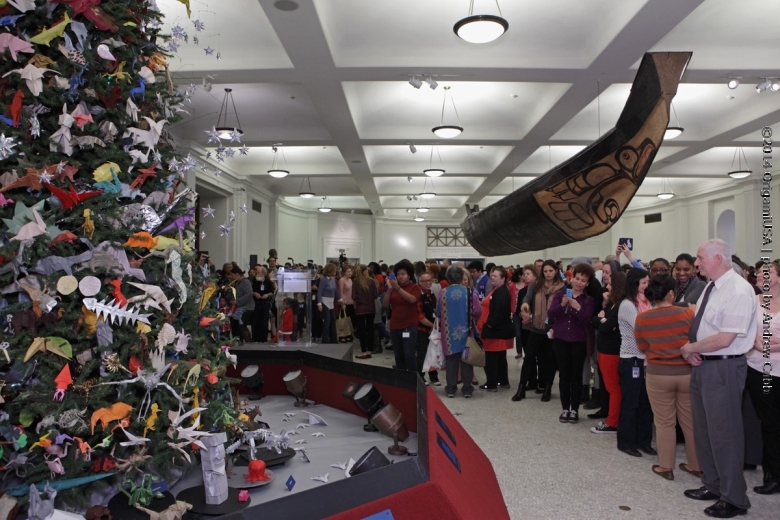 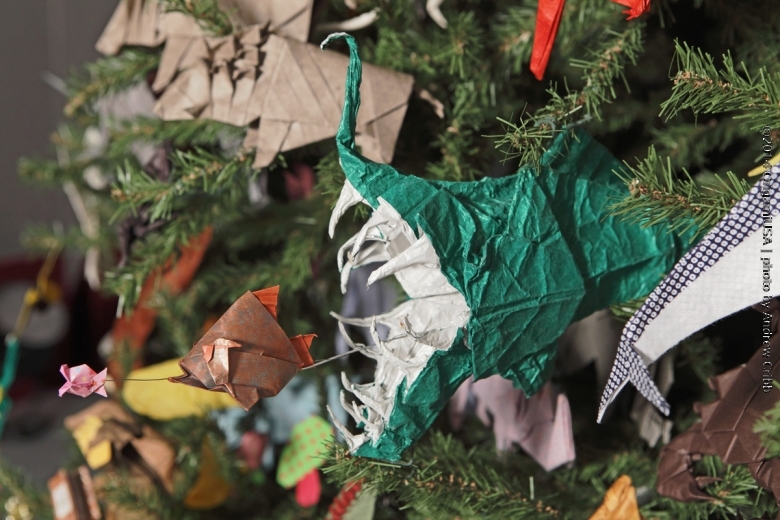 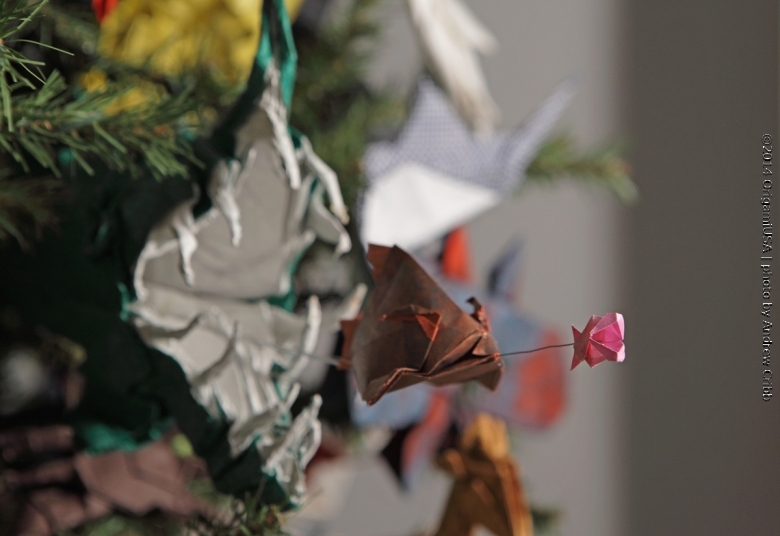 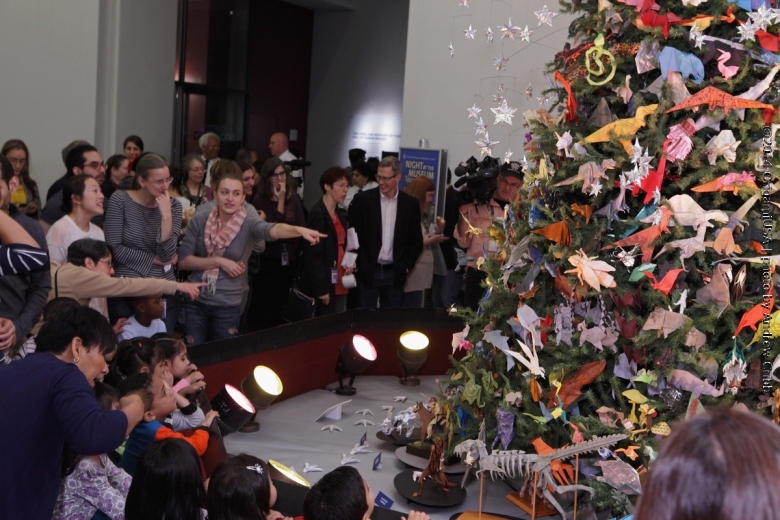 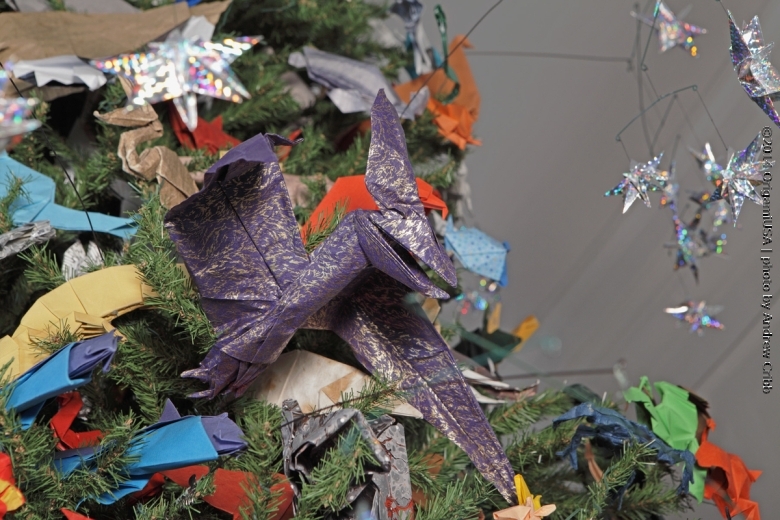 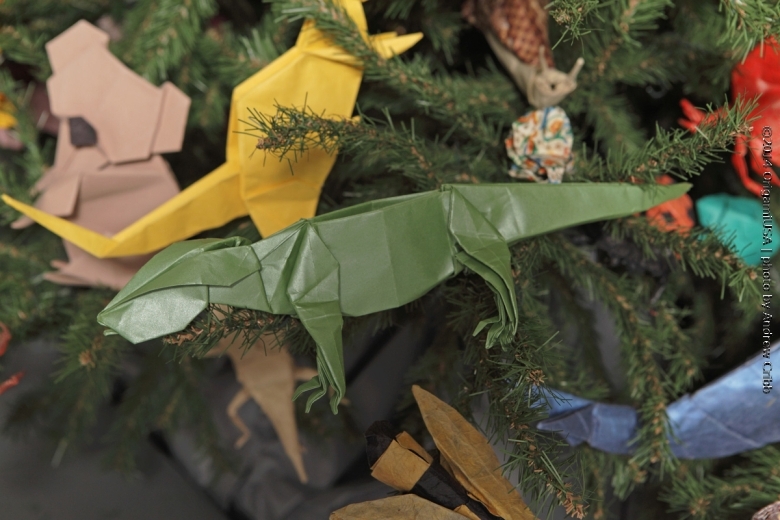 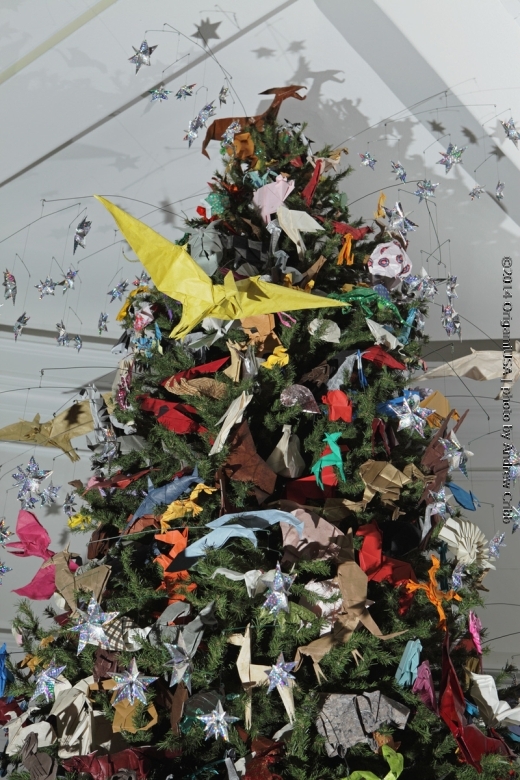 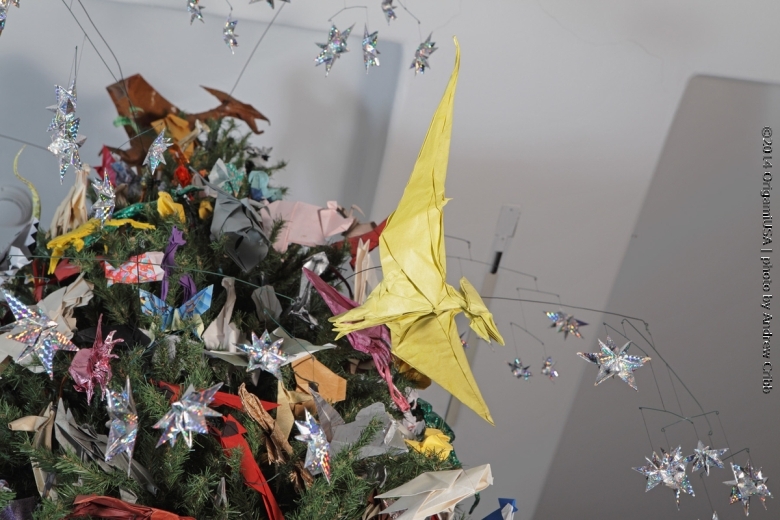 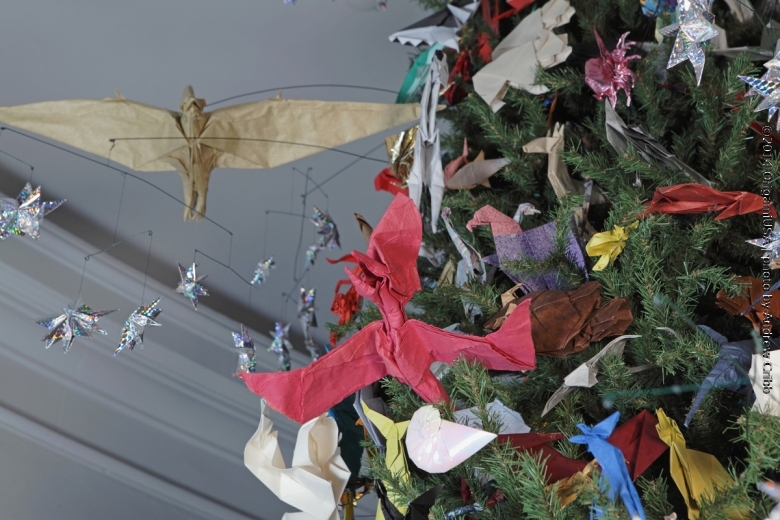 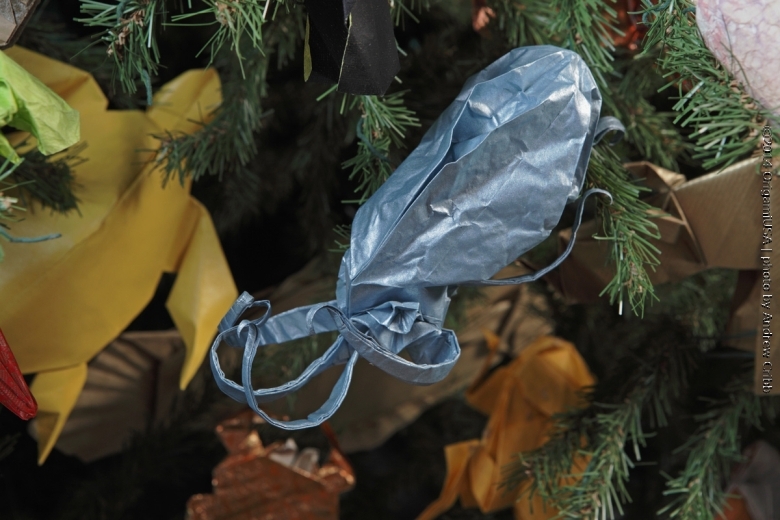 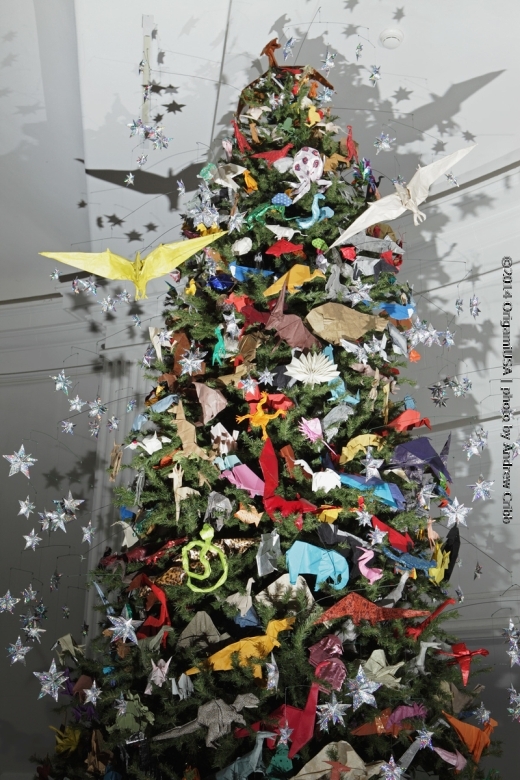 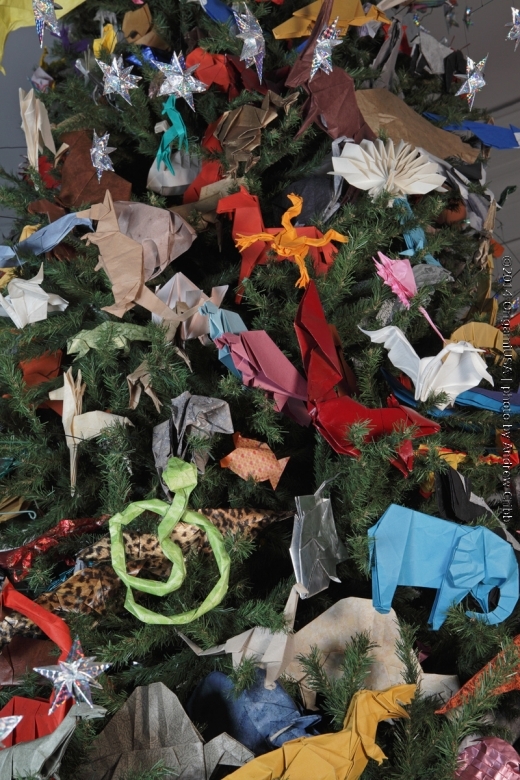 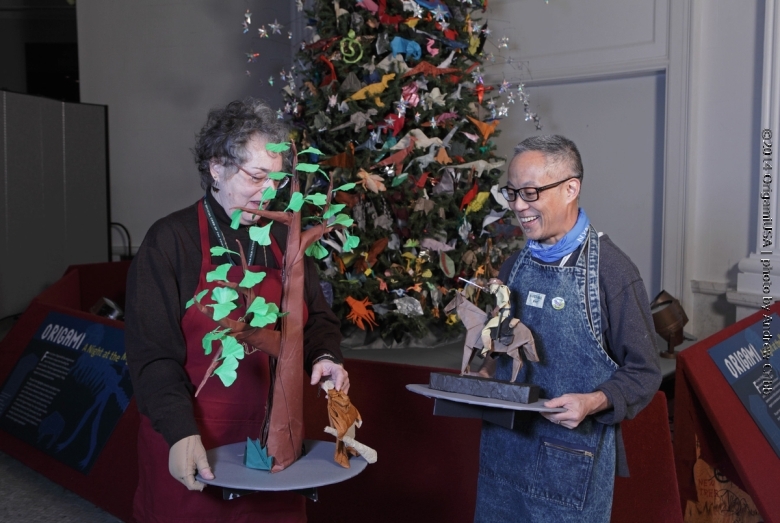 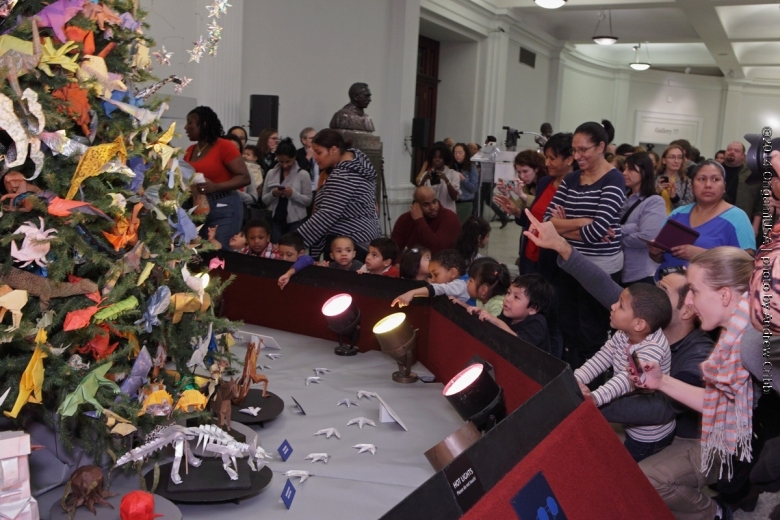 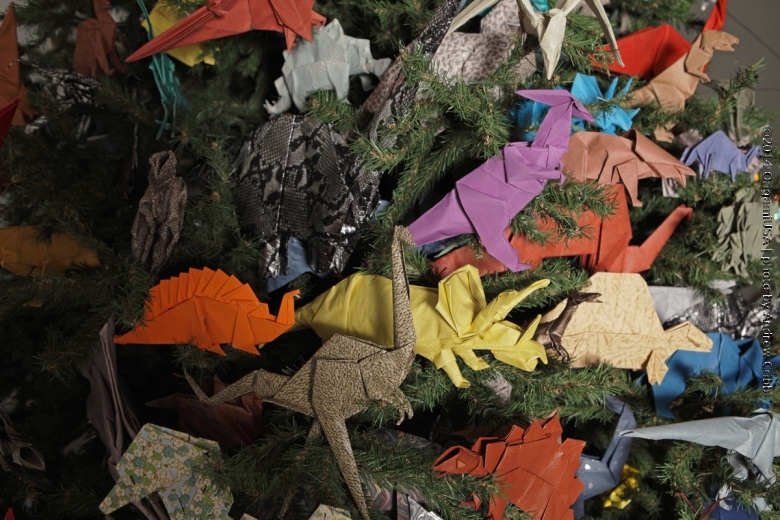 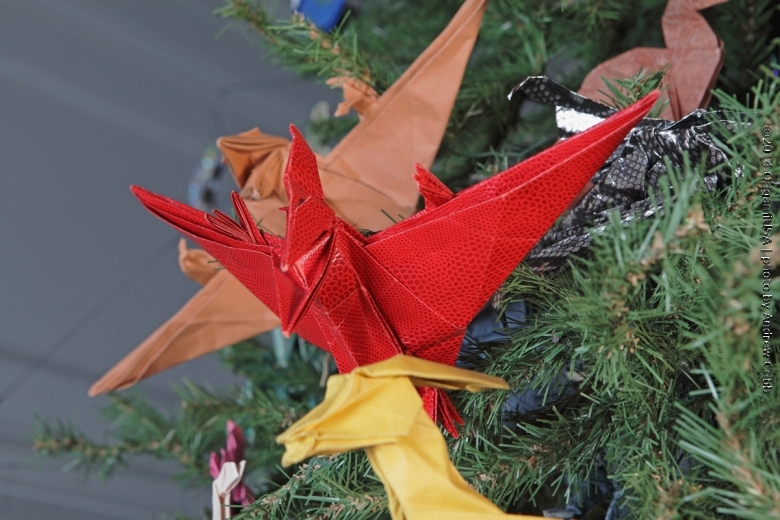 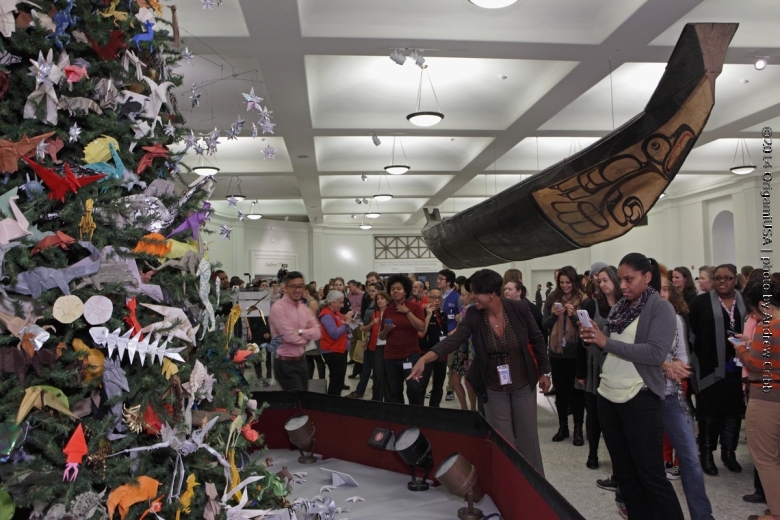 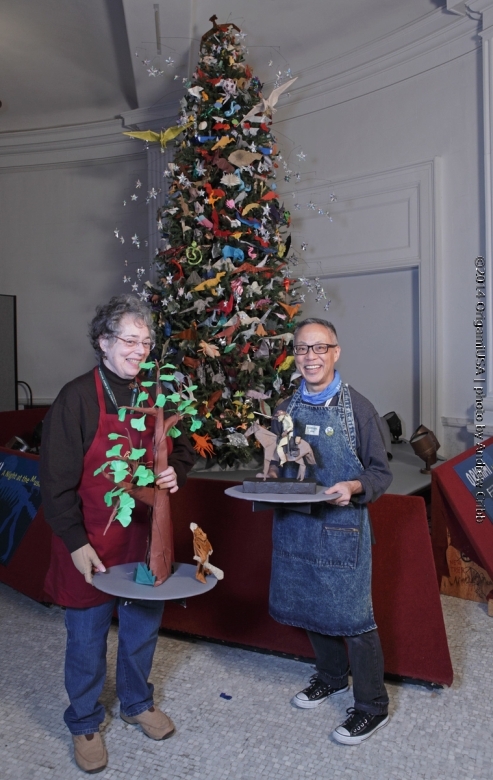 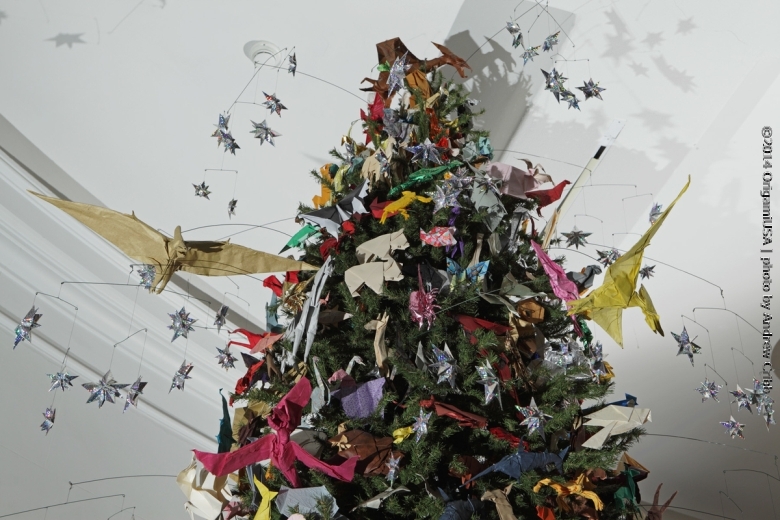 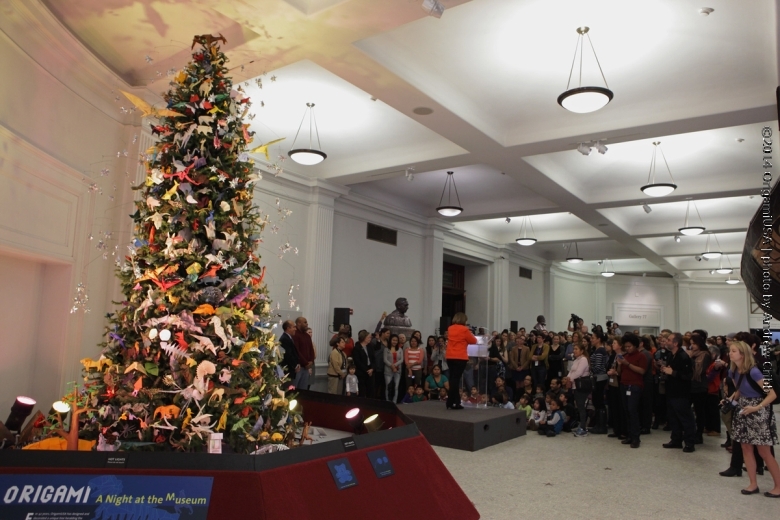 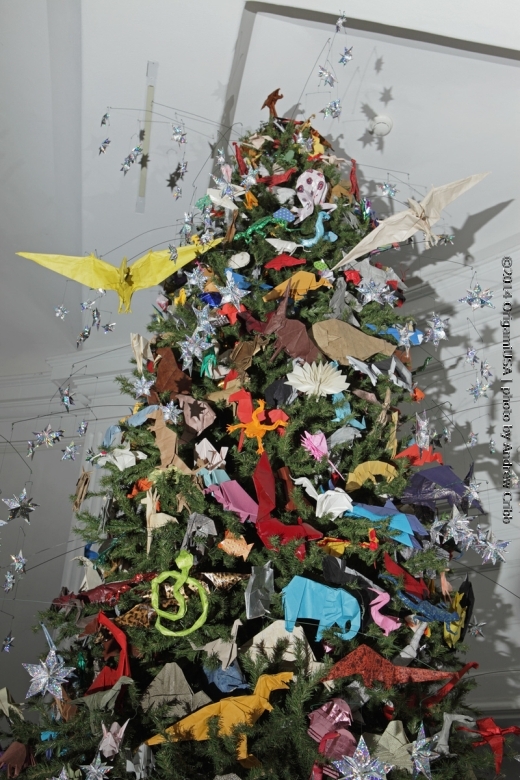 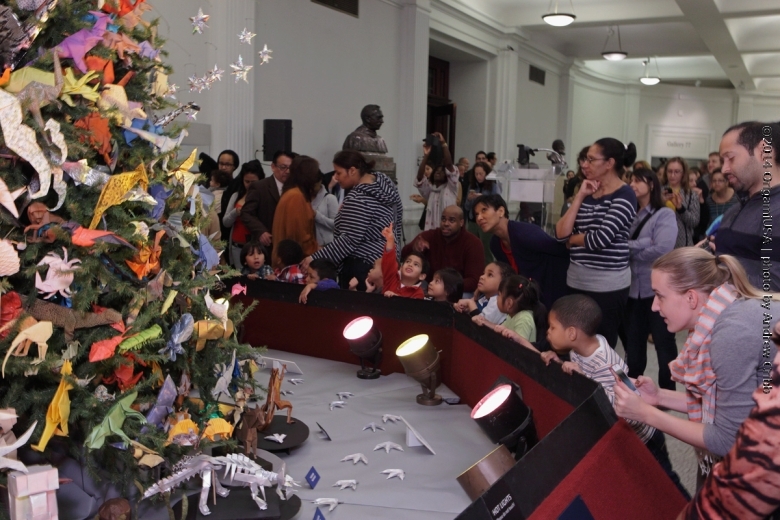 An annual tradition, the delightfully decorated Origami Holiday Tree has marked the start of the holiday season at the Museum for 40 years. 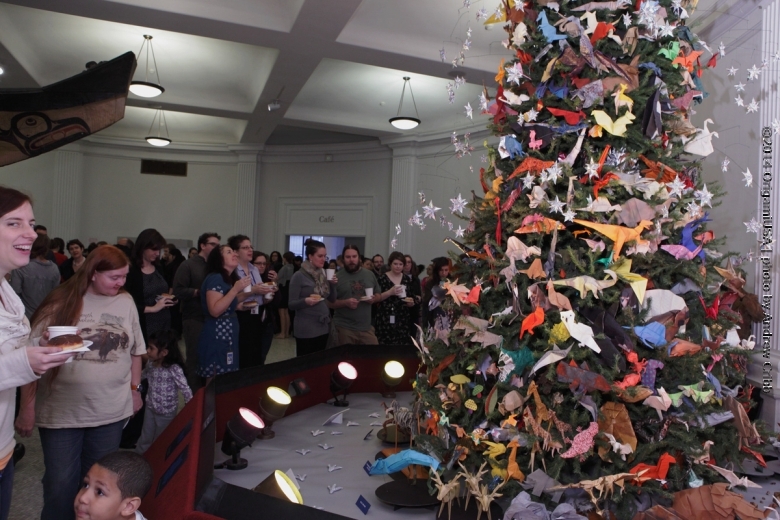 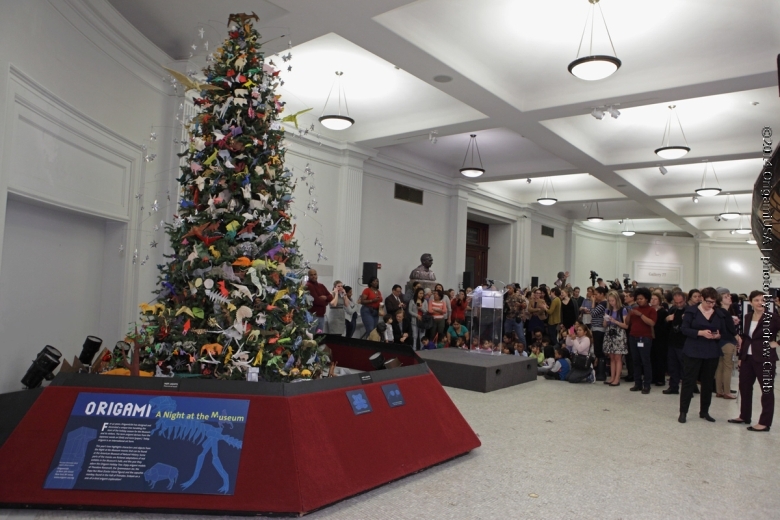 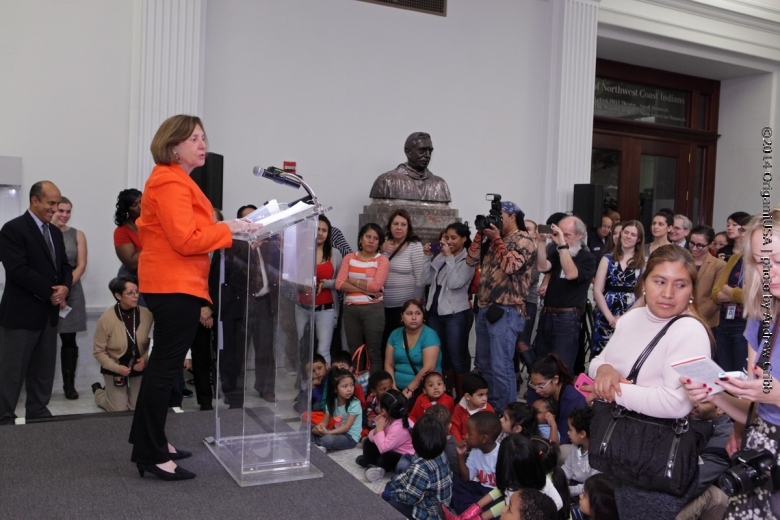 The theme of this year’s tree is Night at the Museum. 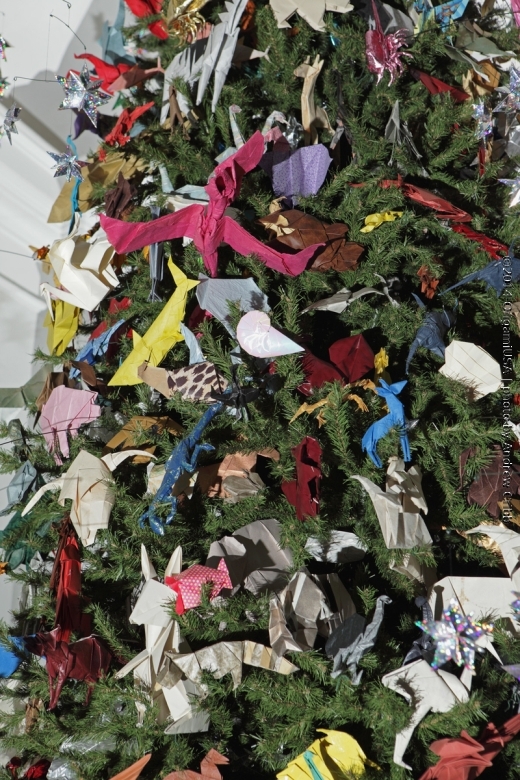 Volunteers begin folding in July to complete hundreds of creations that will be displayed on the tree. 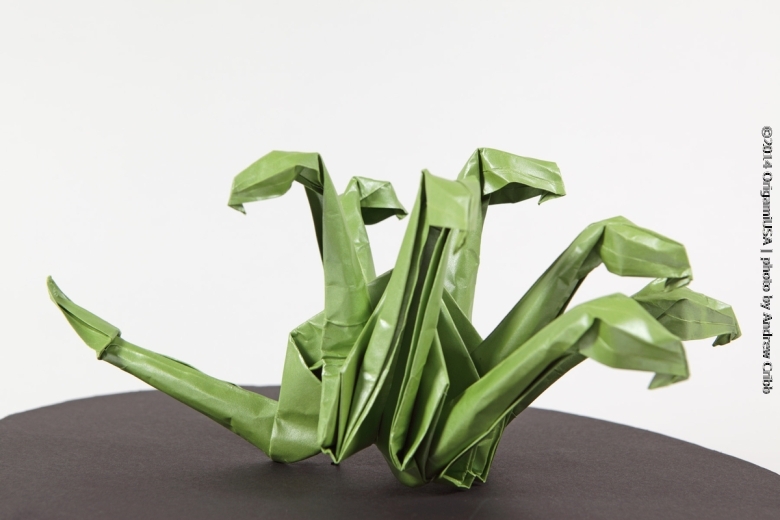 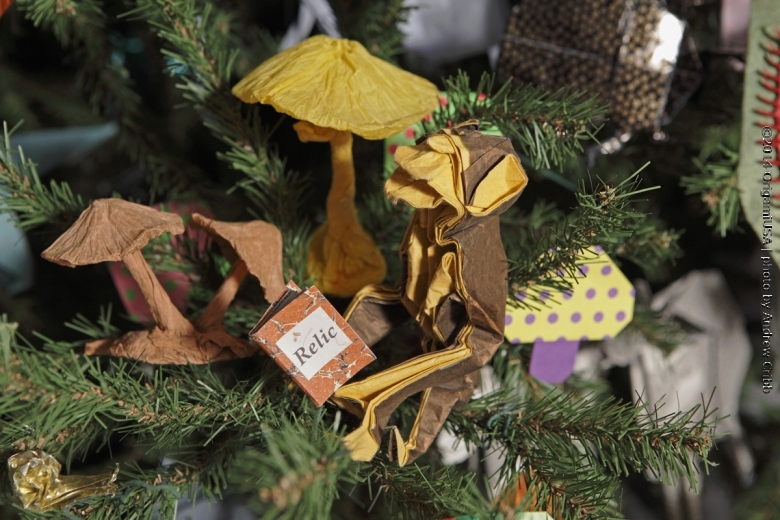 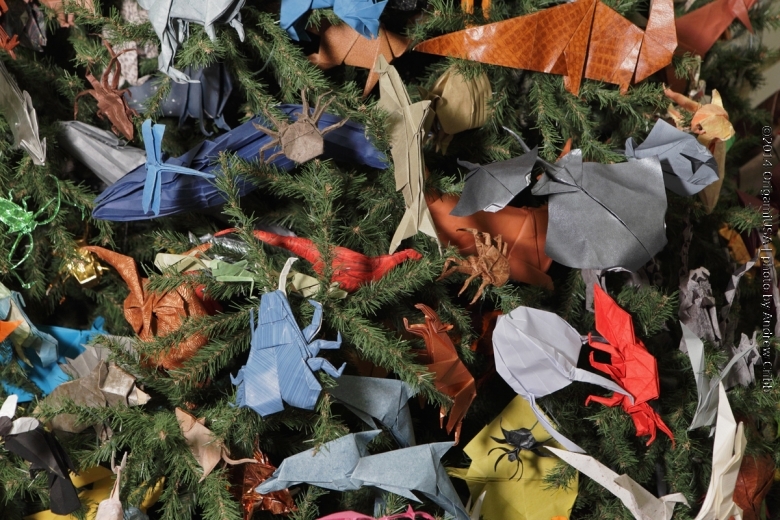 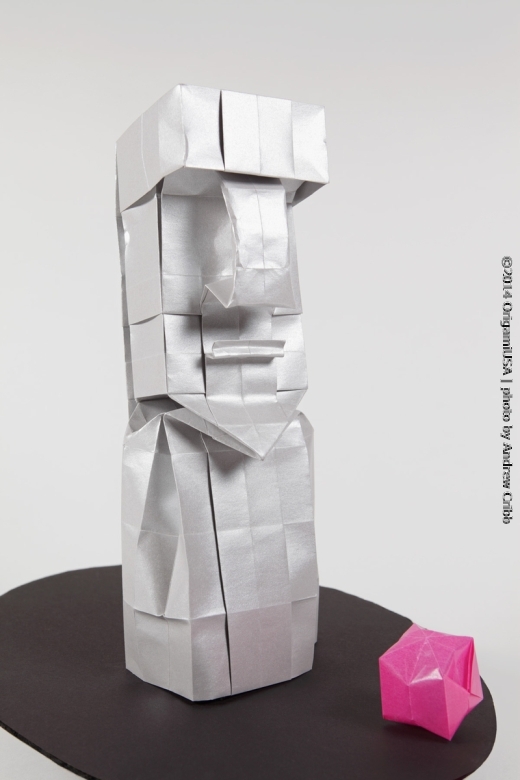 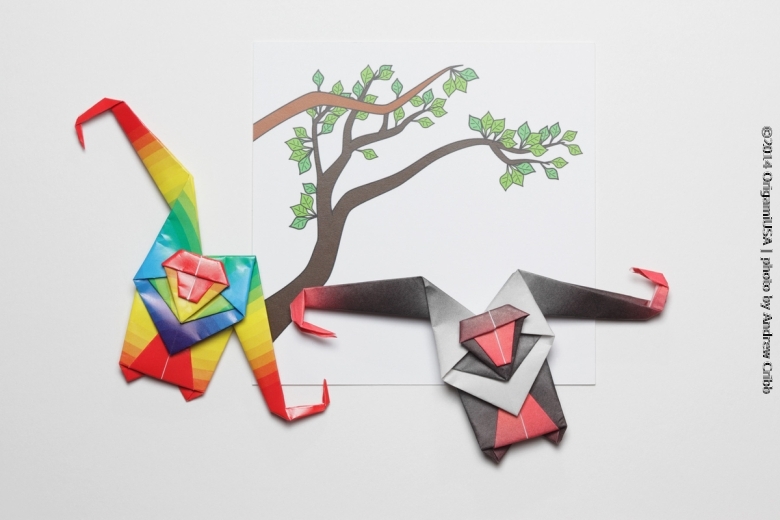 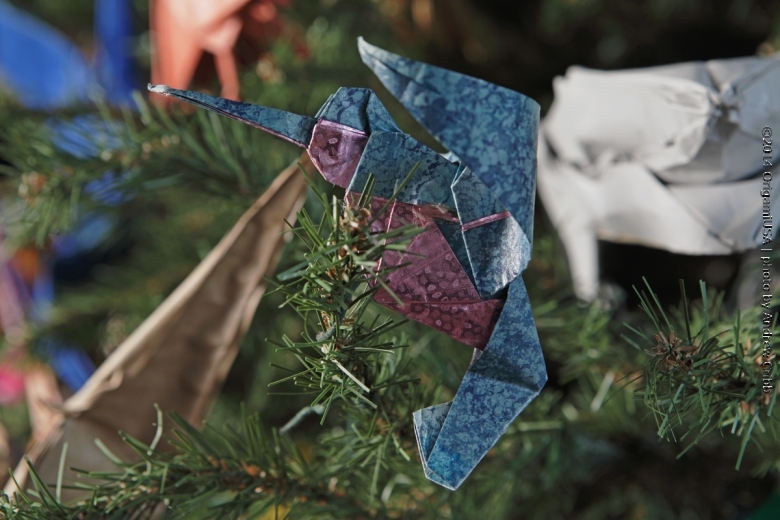 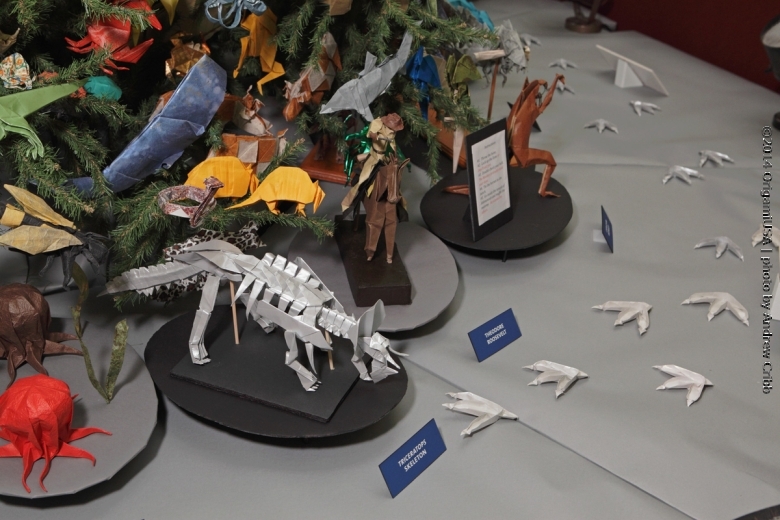 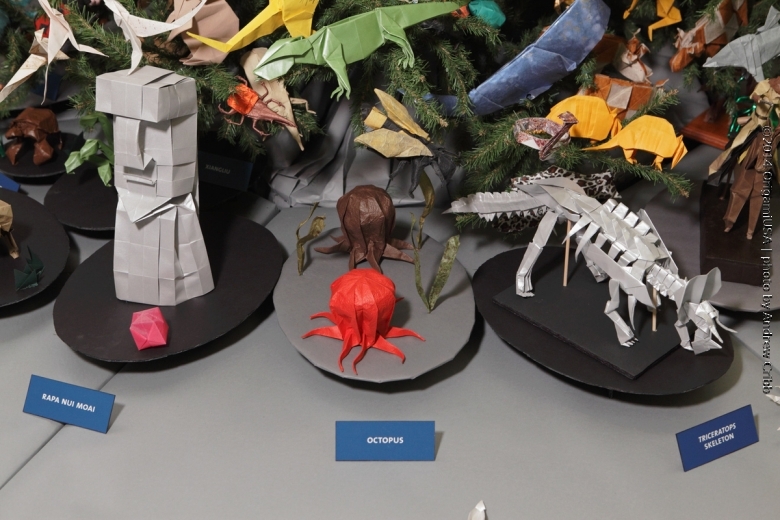 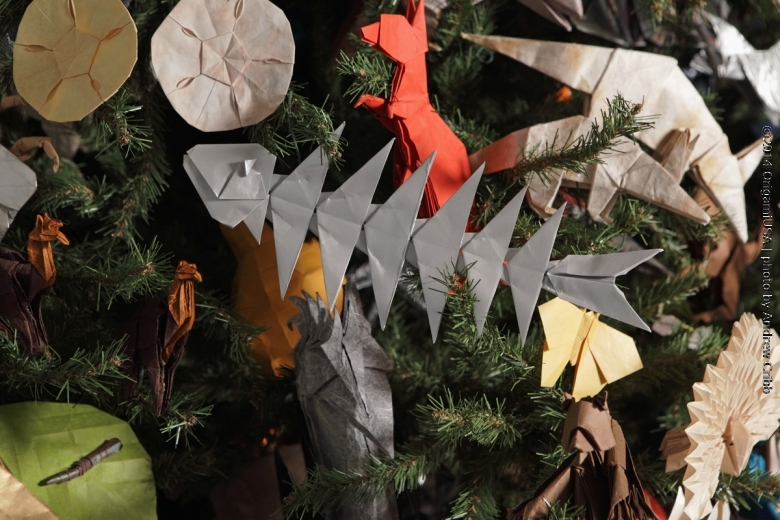 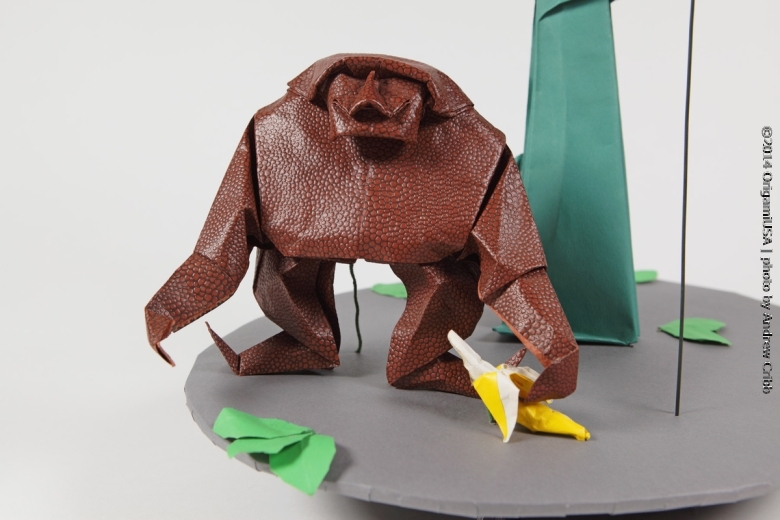 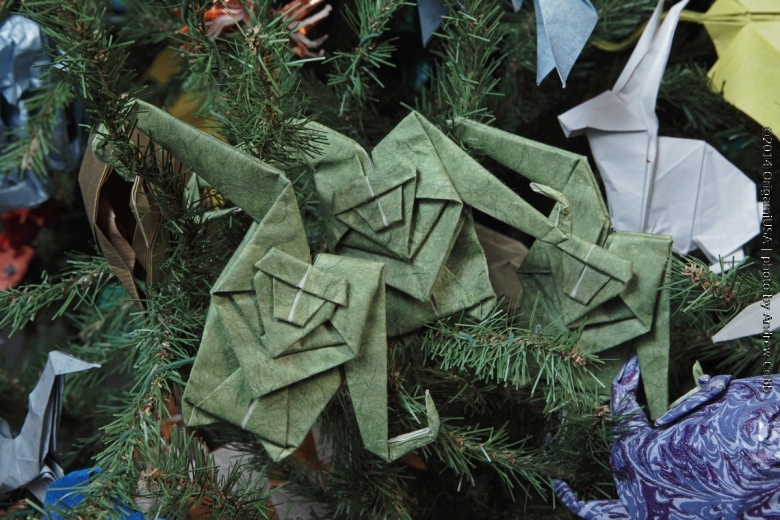 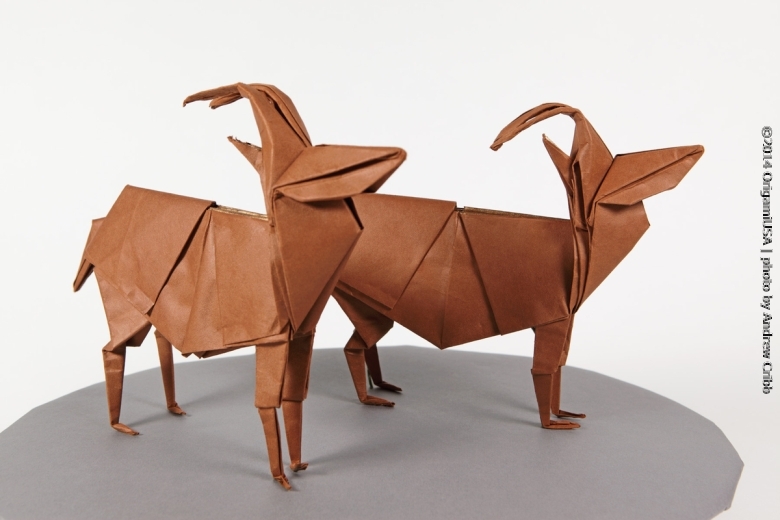 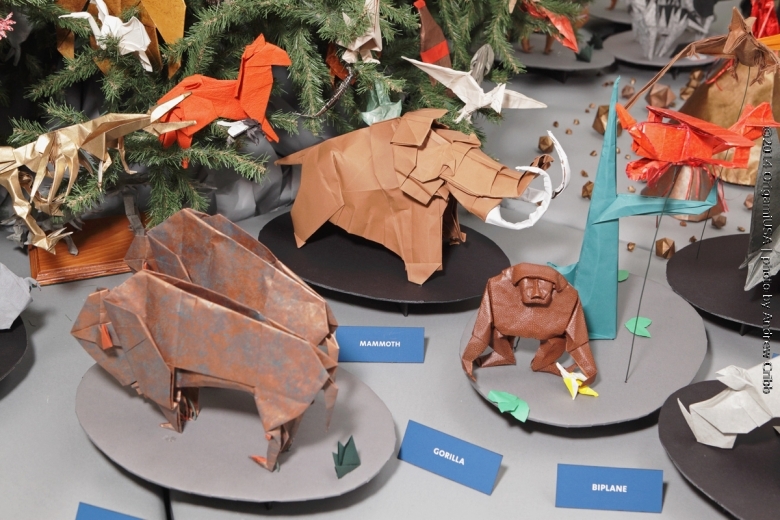 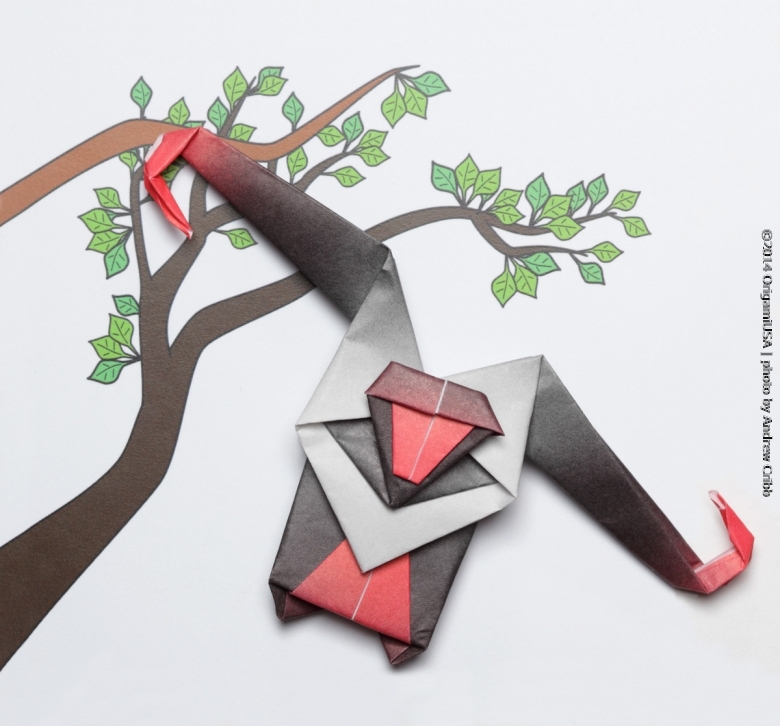 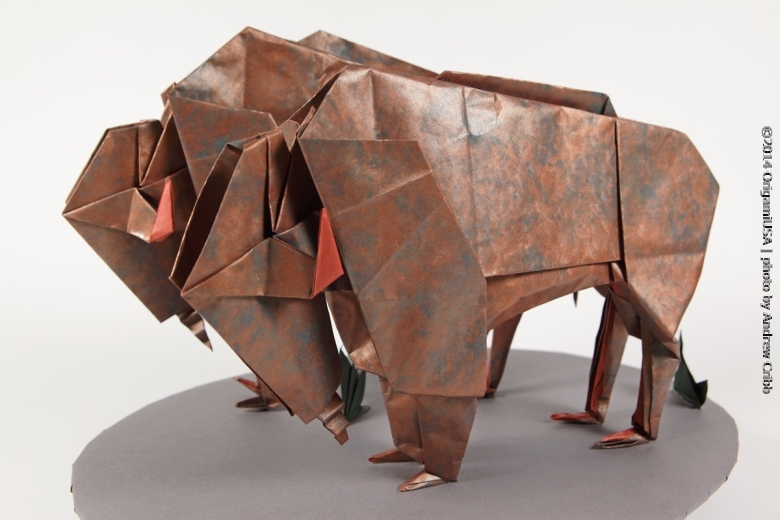 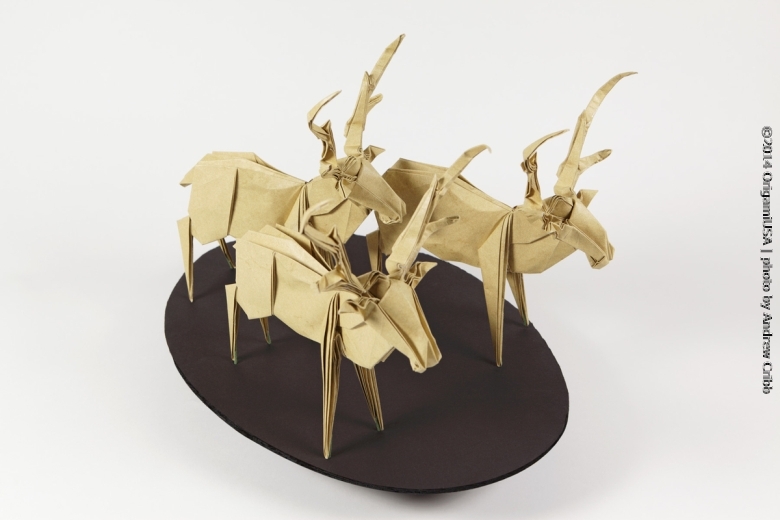 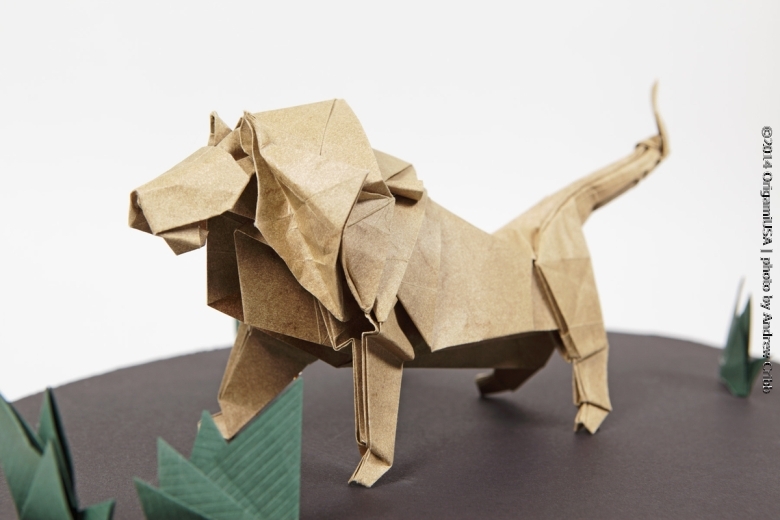 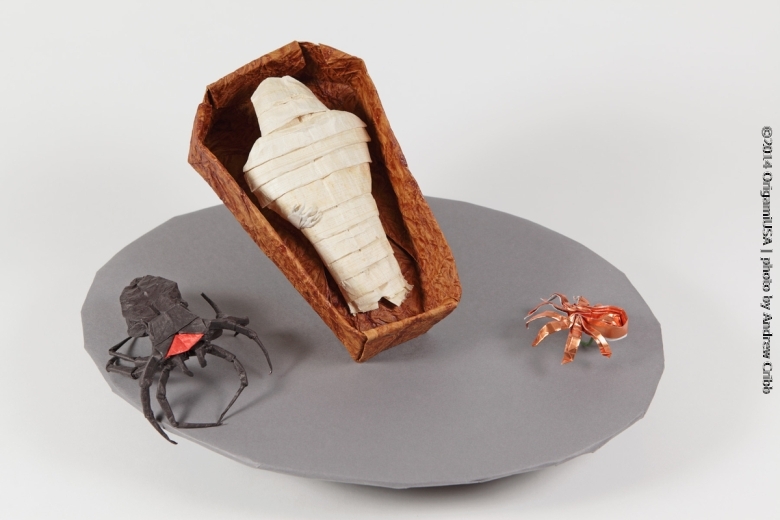 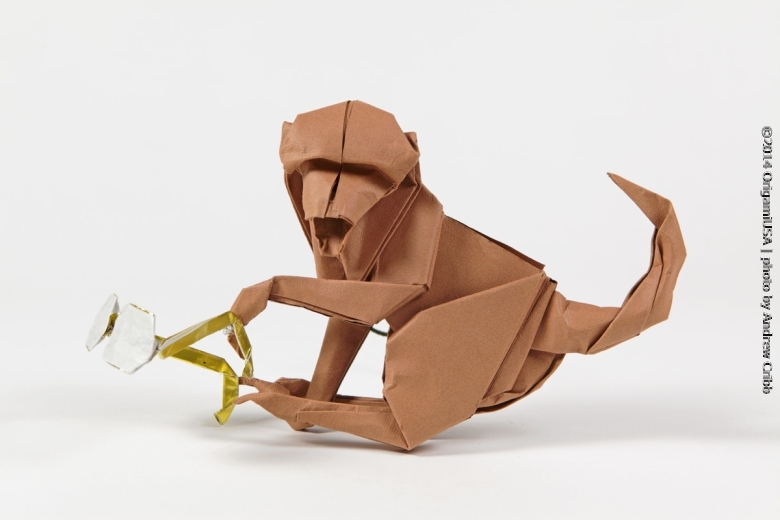 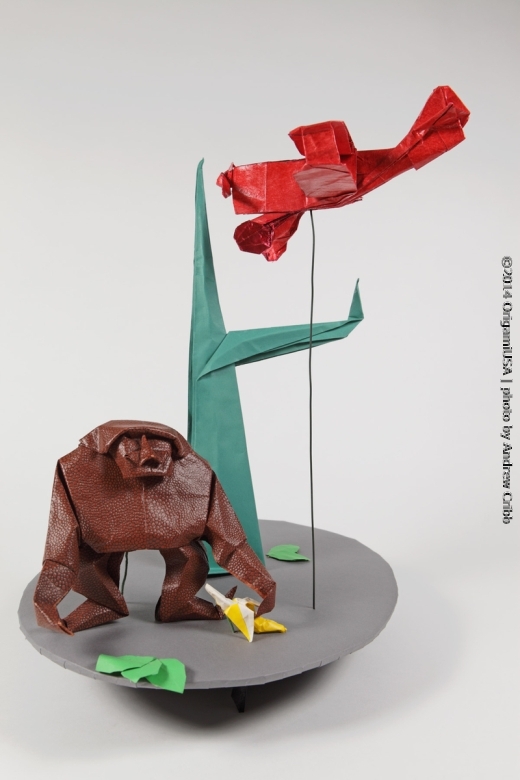 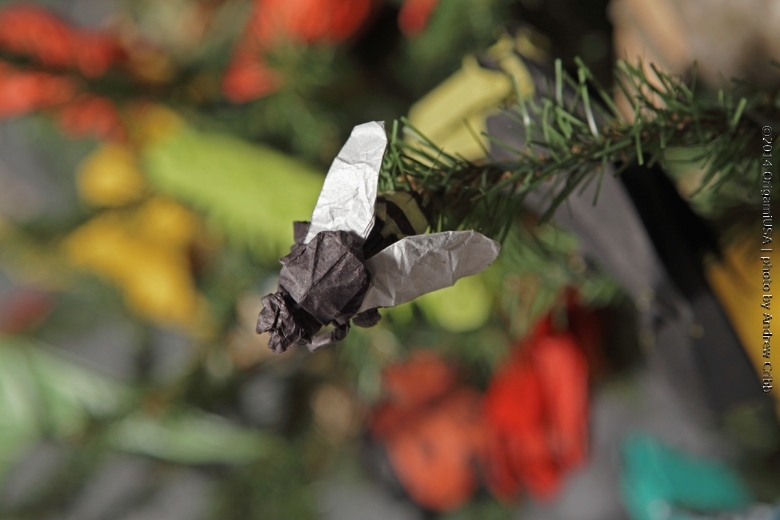 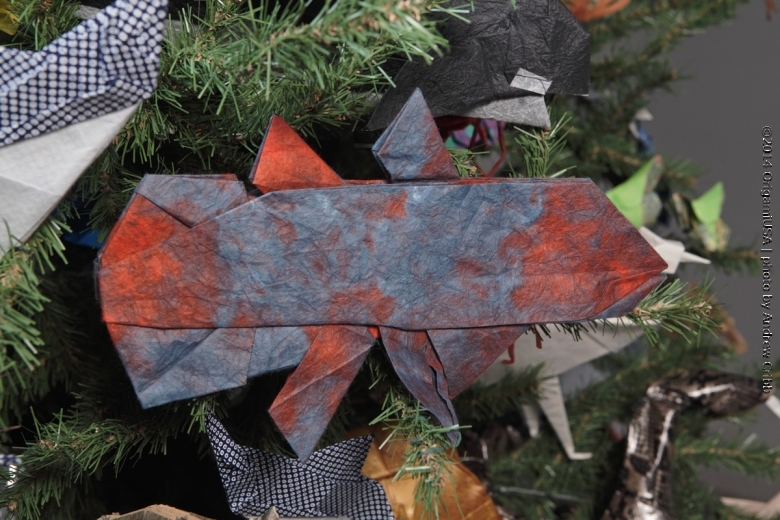 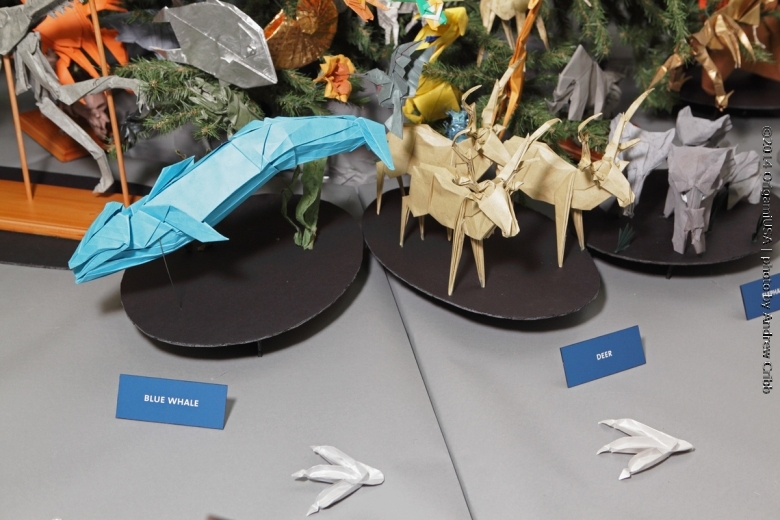 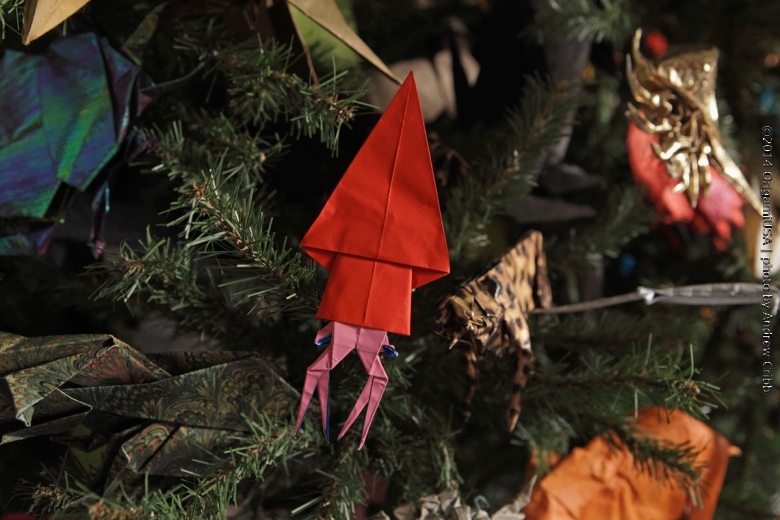 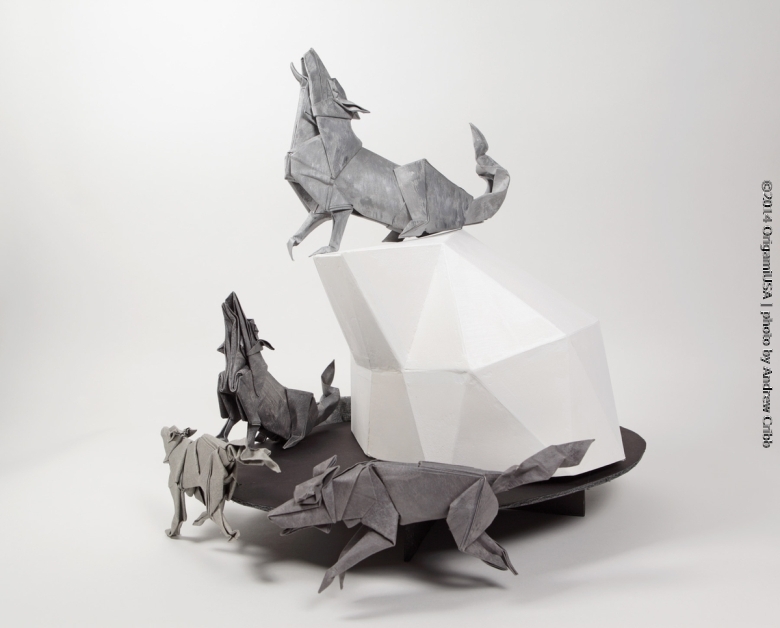 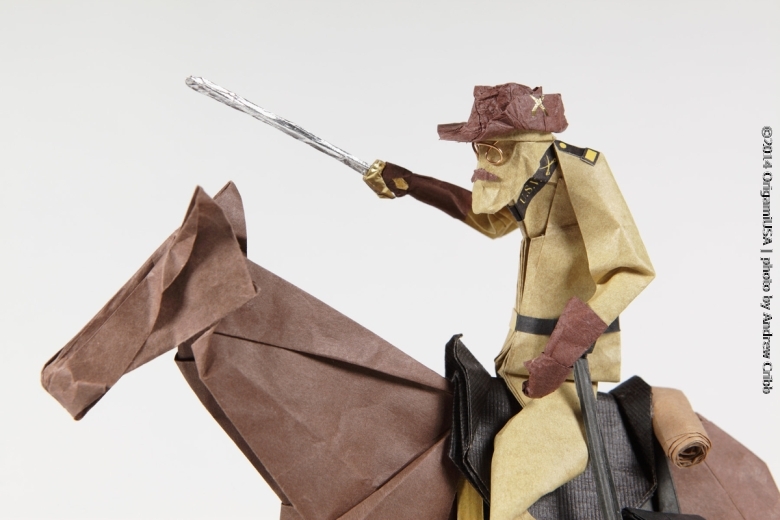 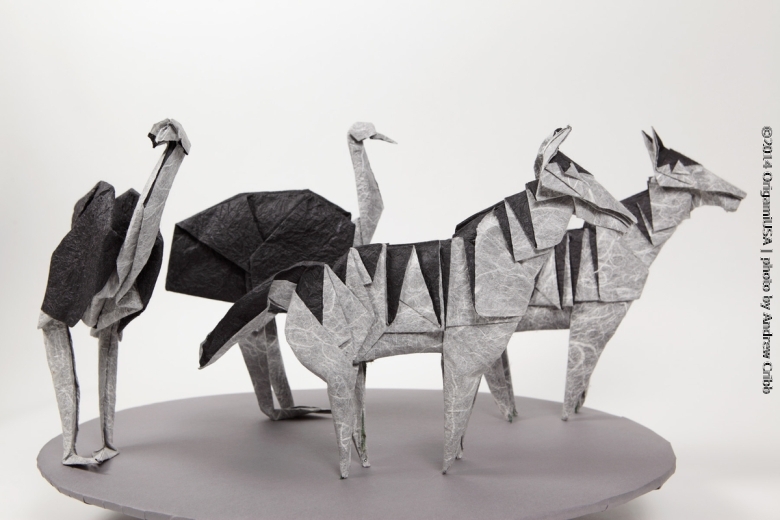 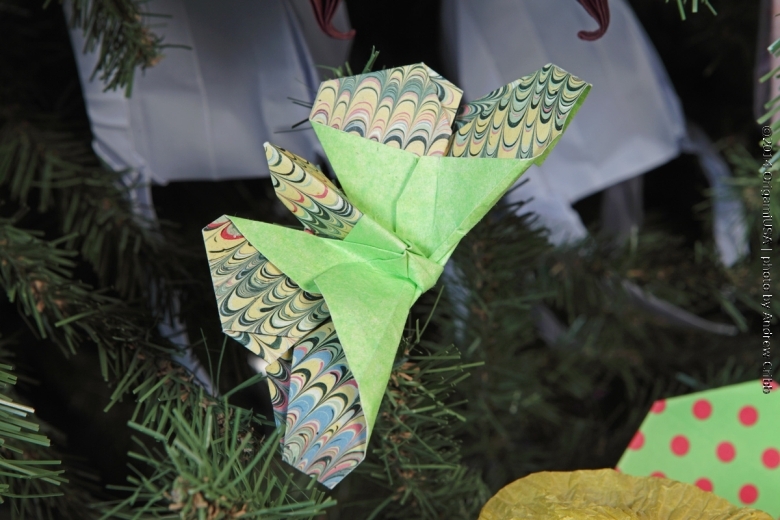 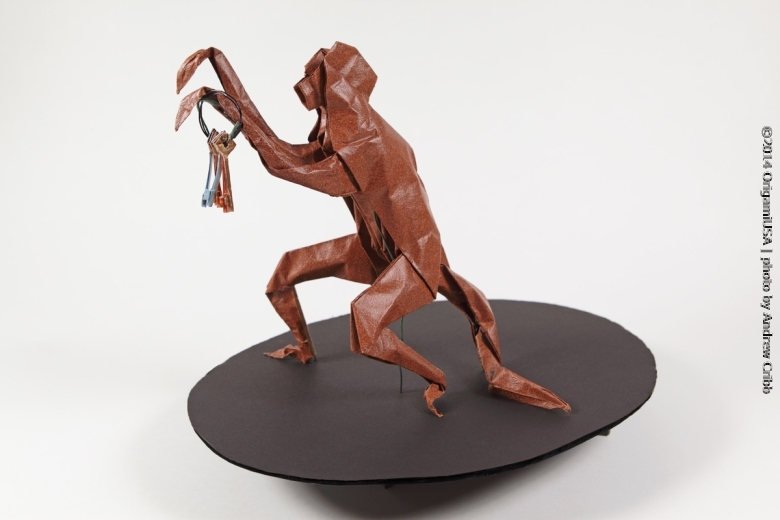 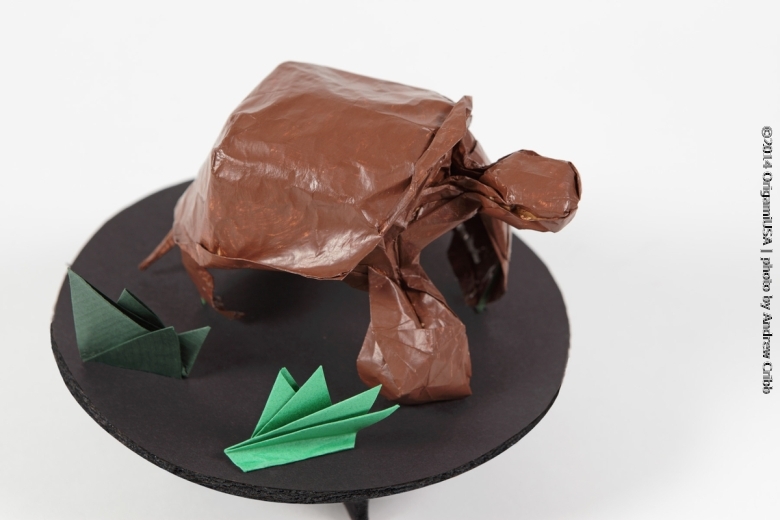 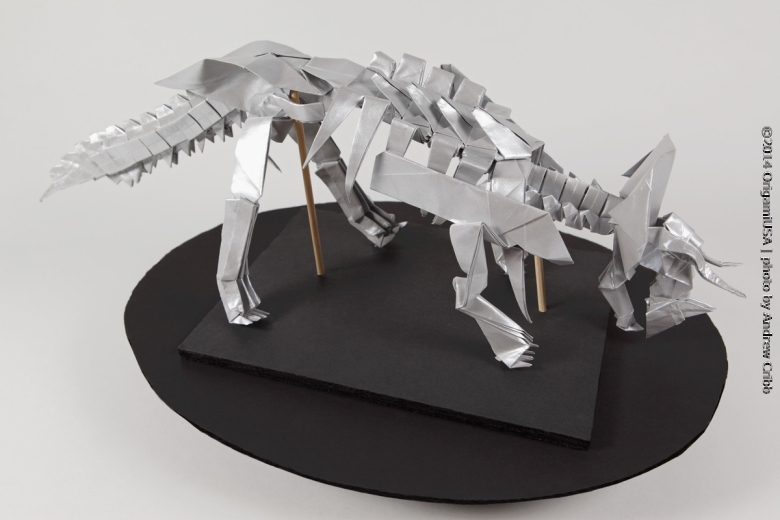 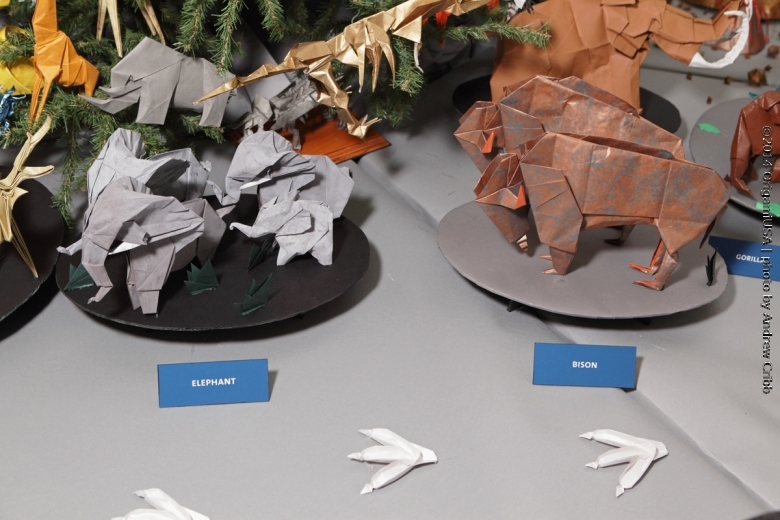 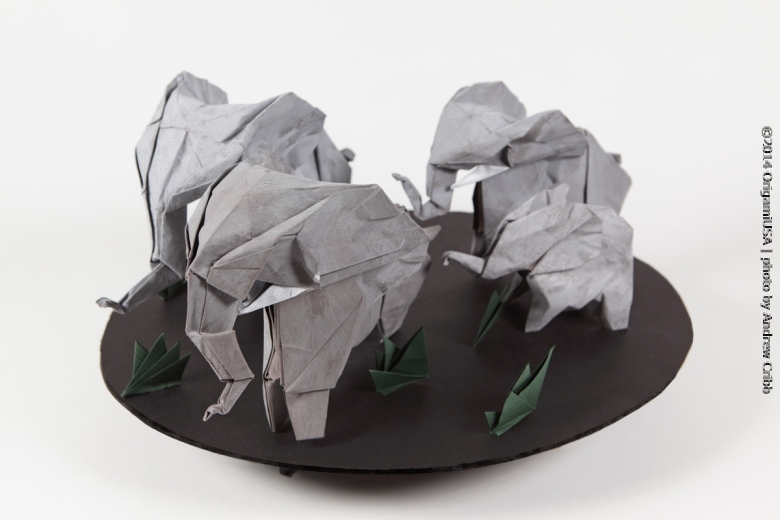 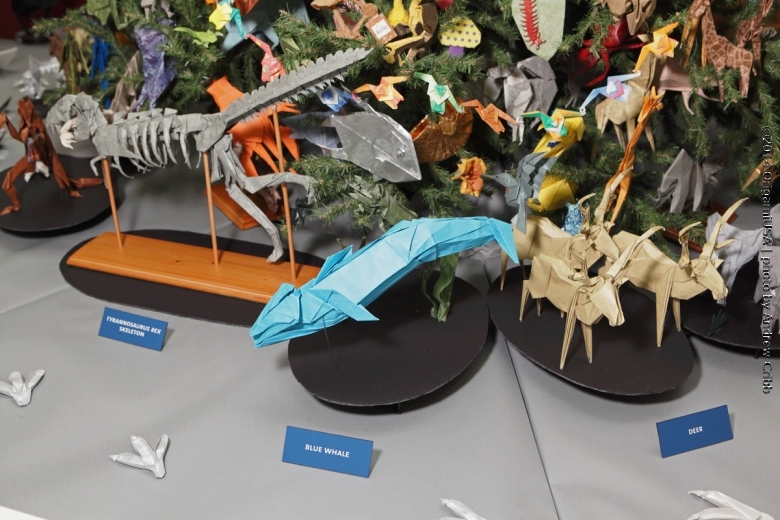 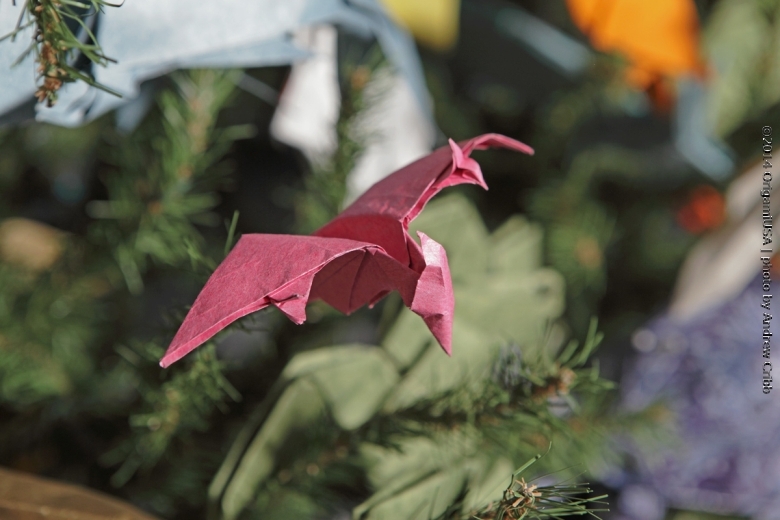 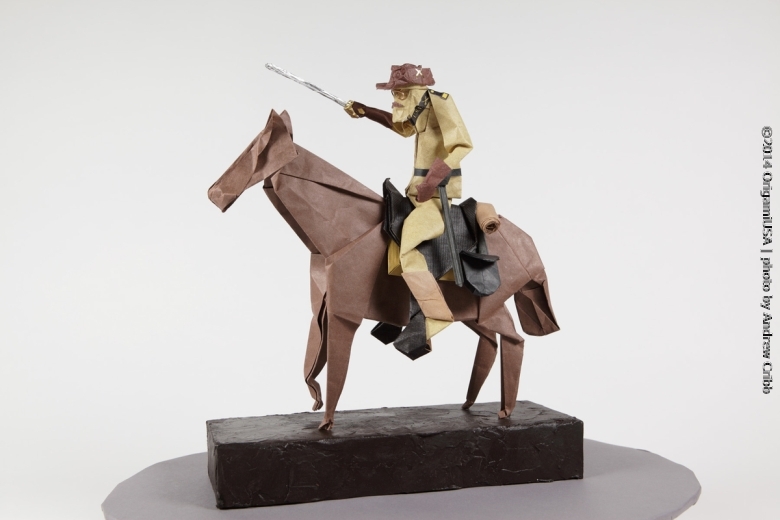 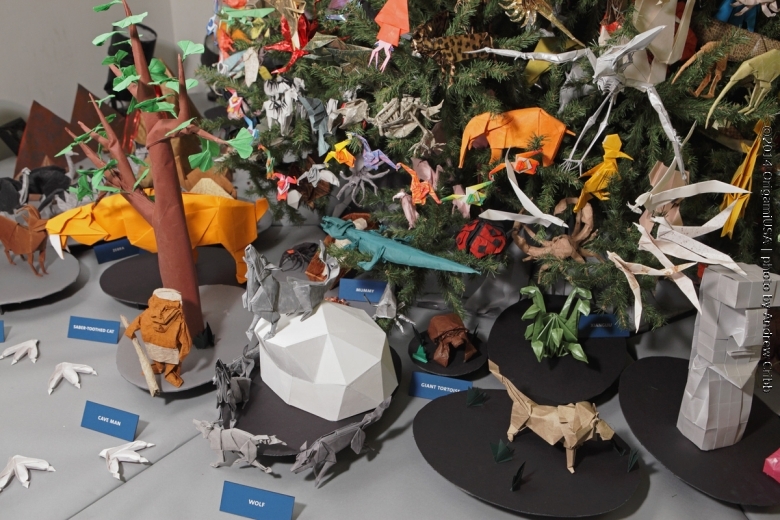 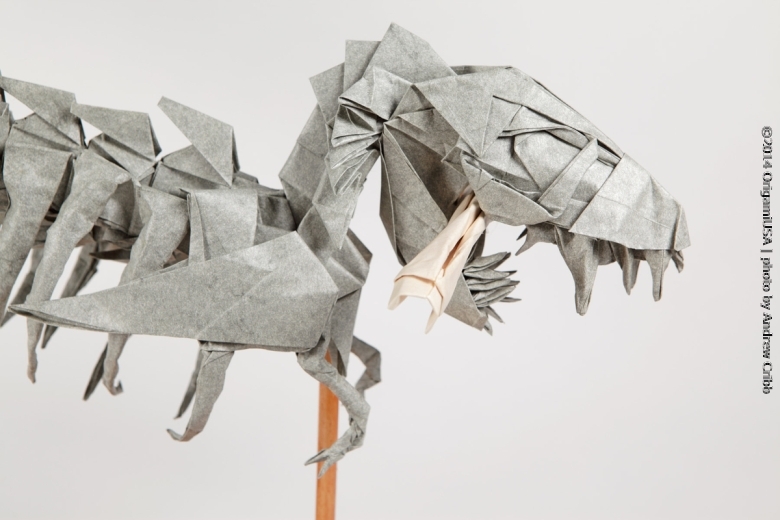 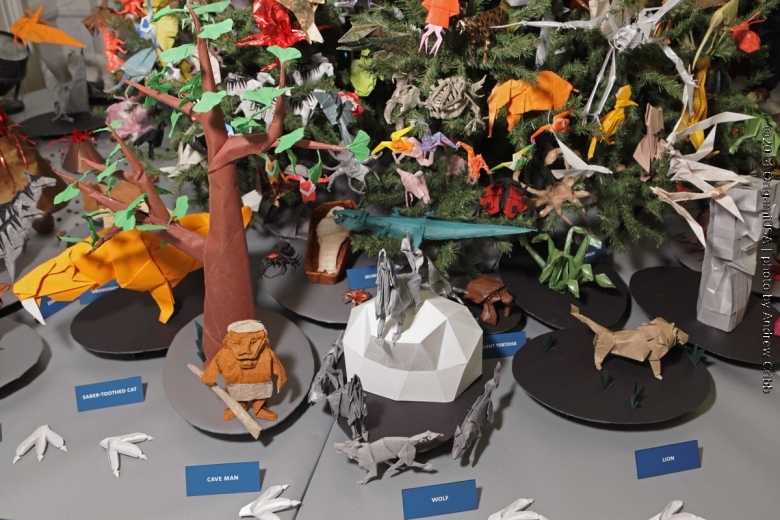 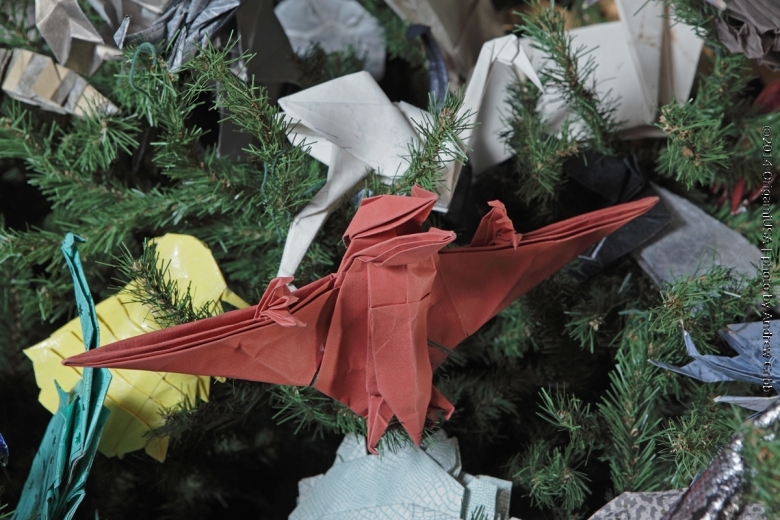 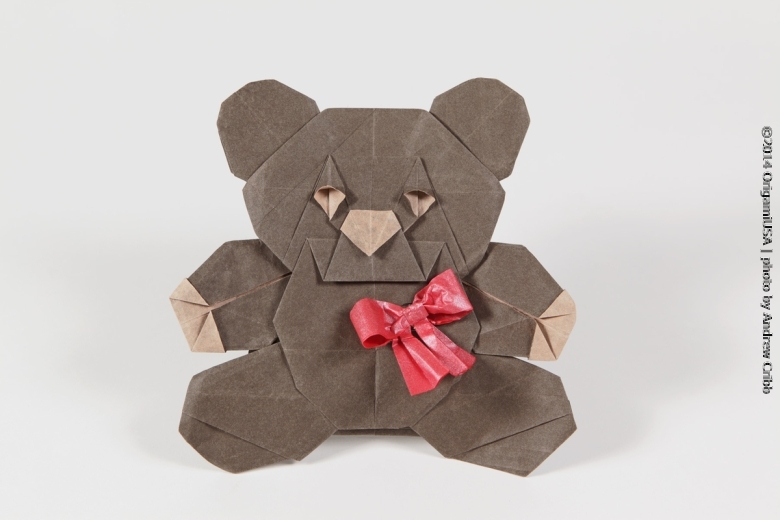 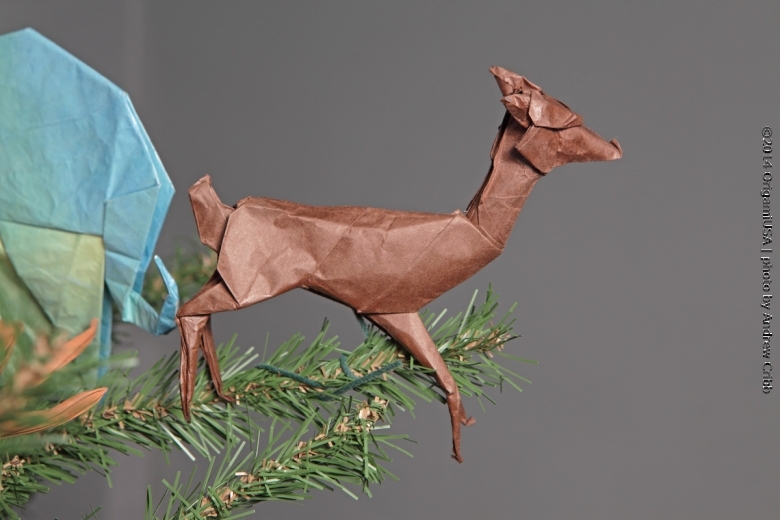 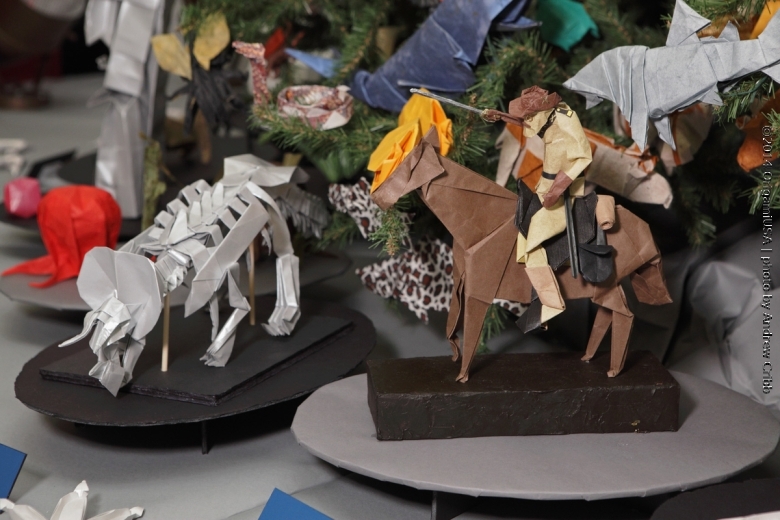 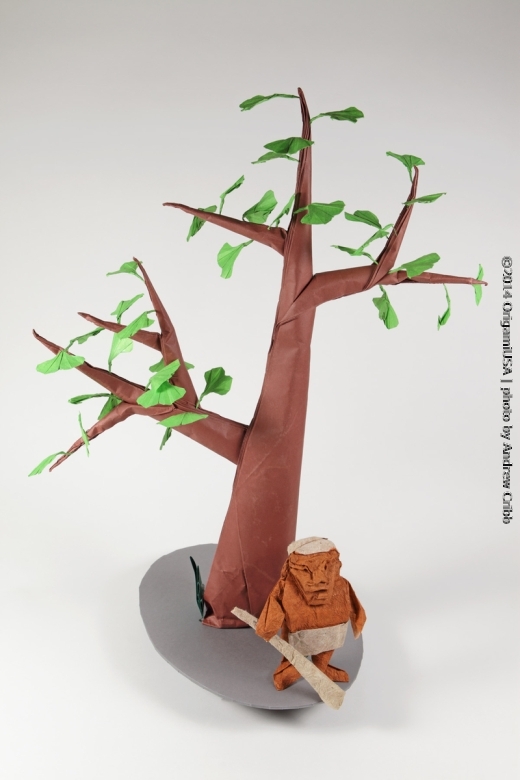 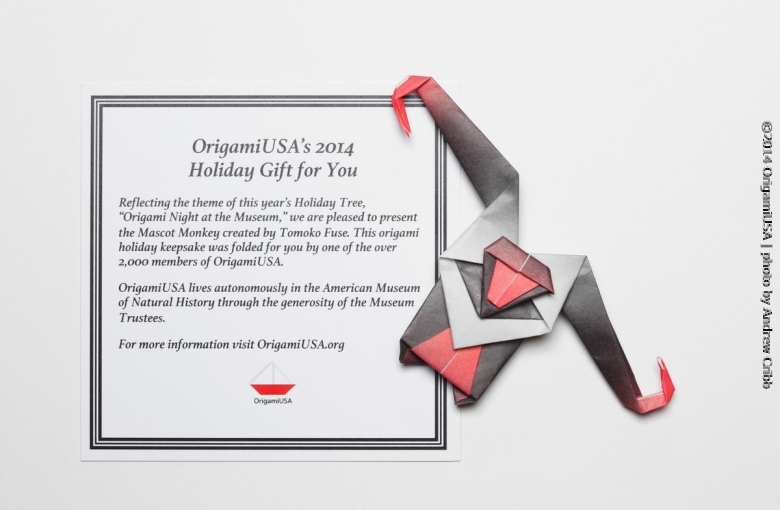 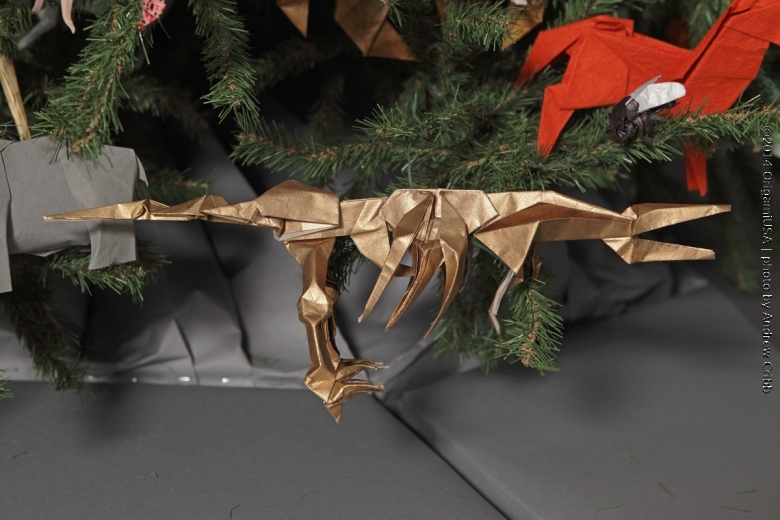 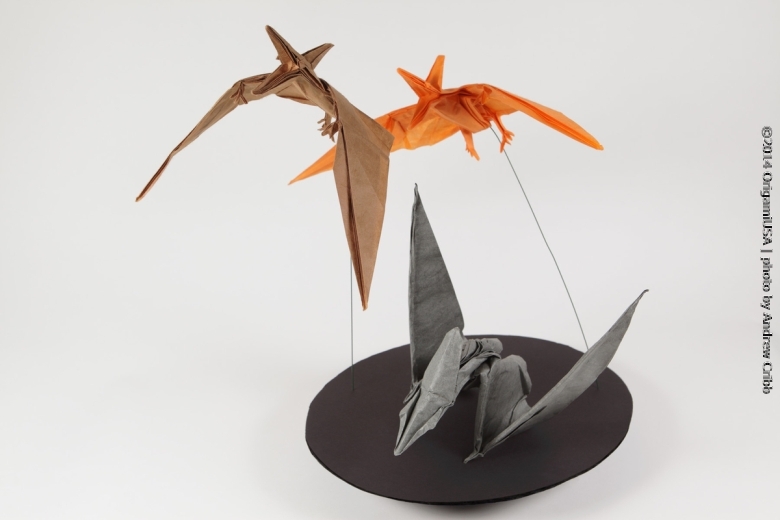 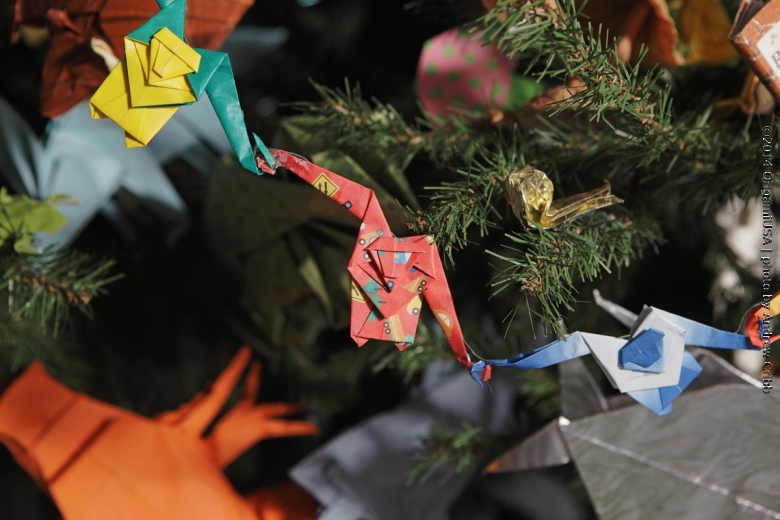 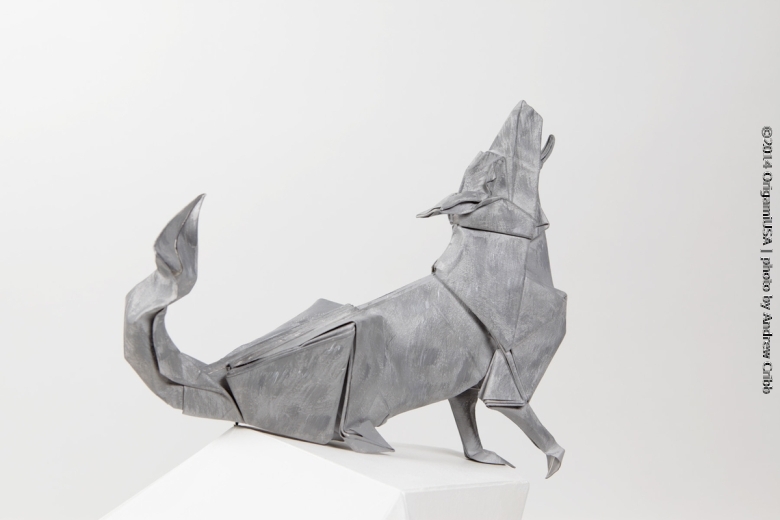 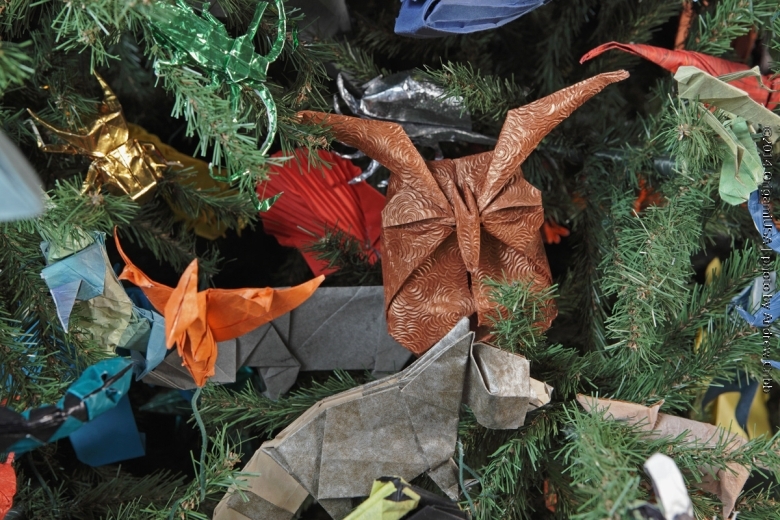 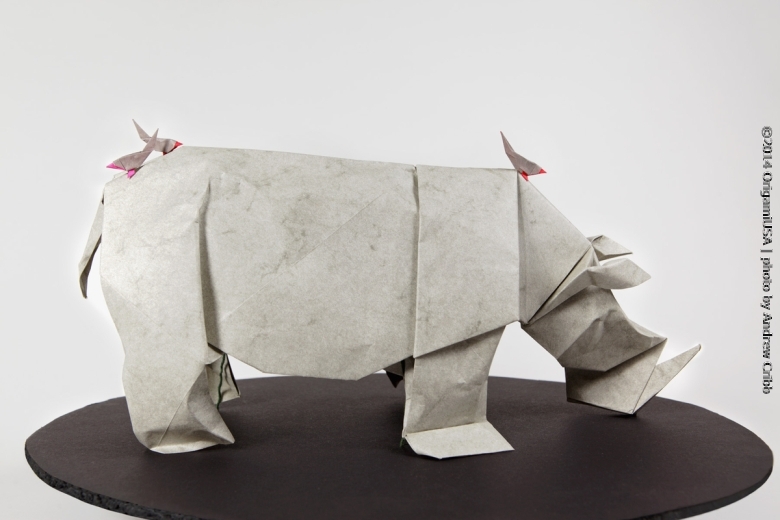 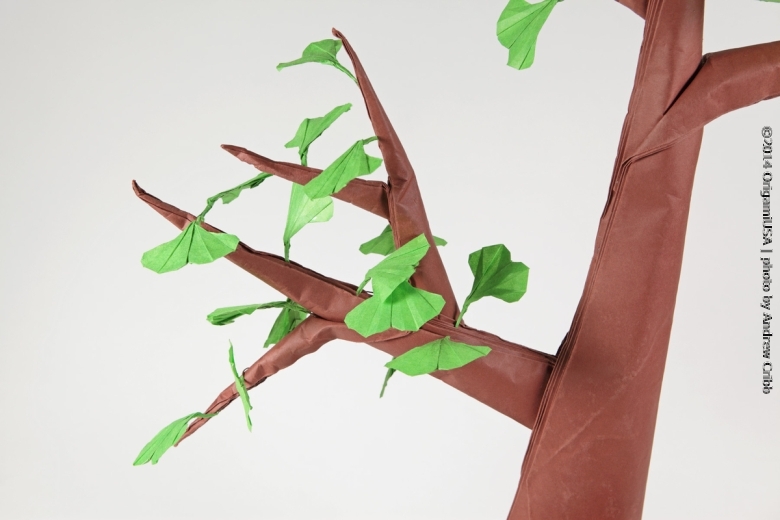 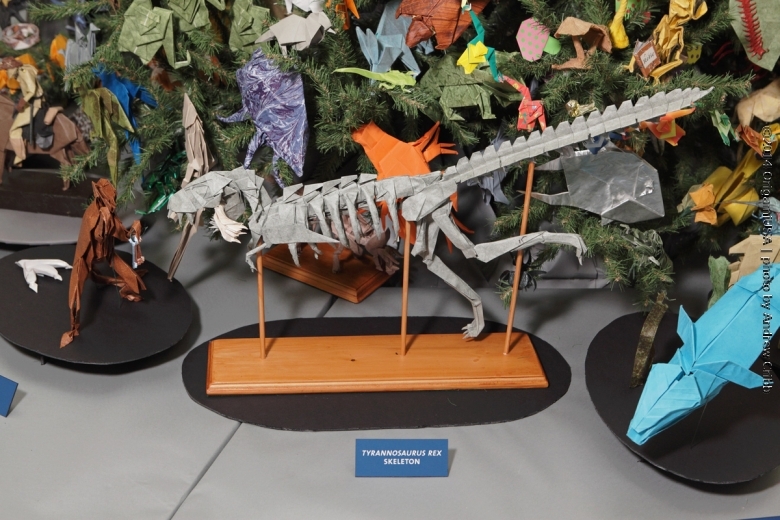 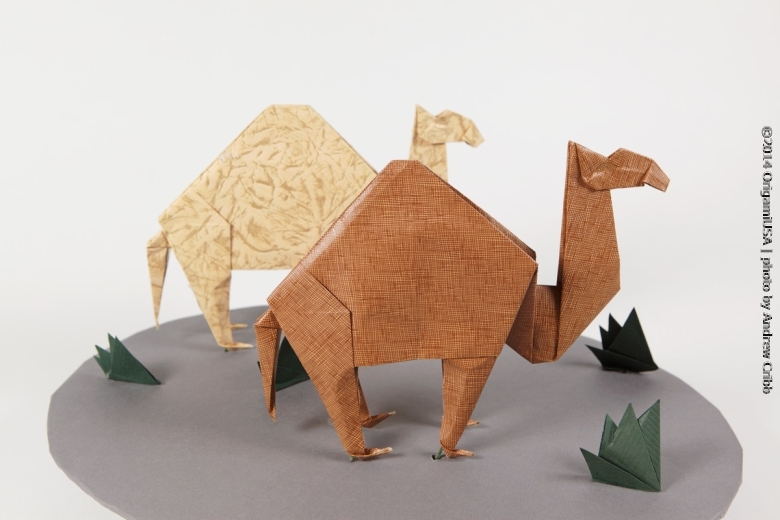 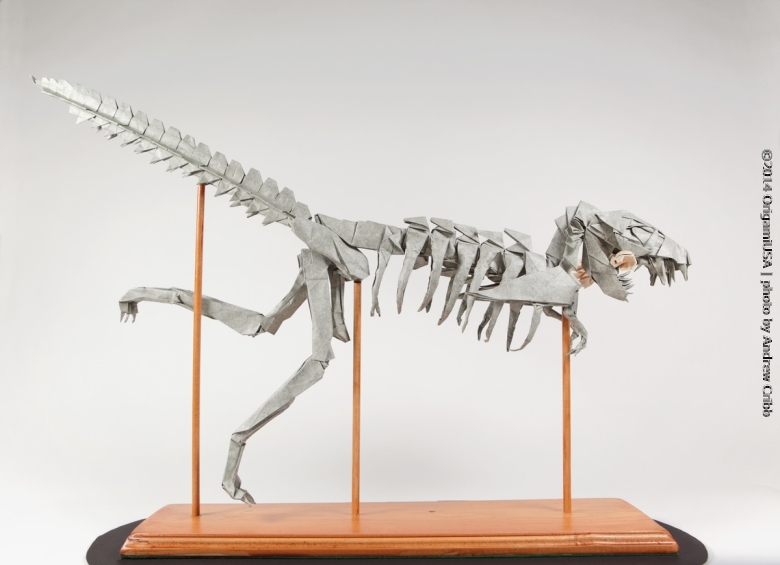 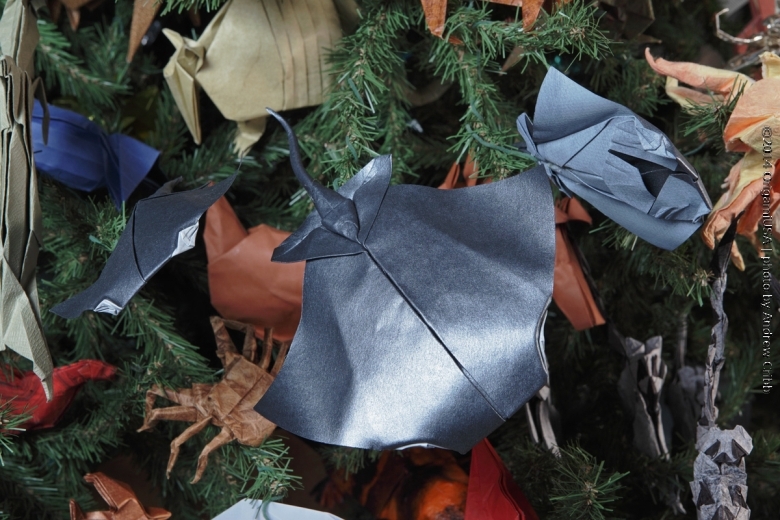 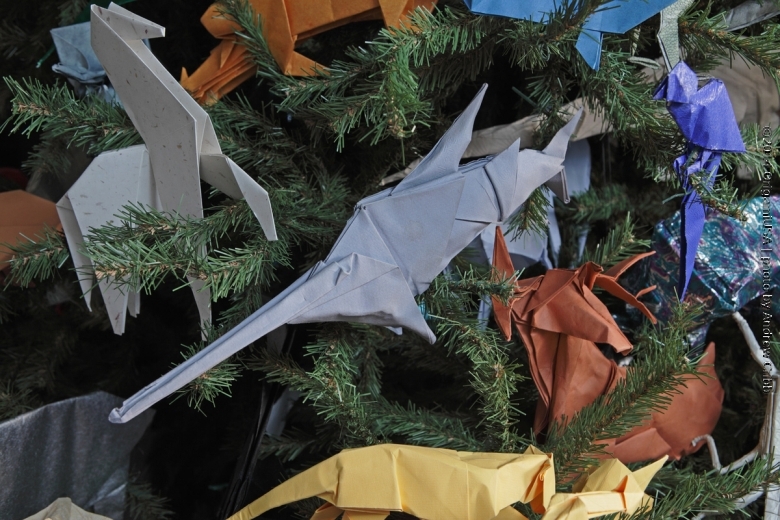 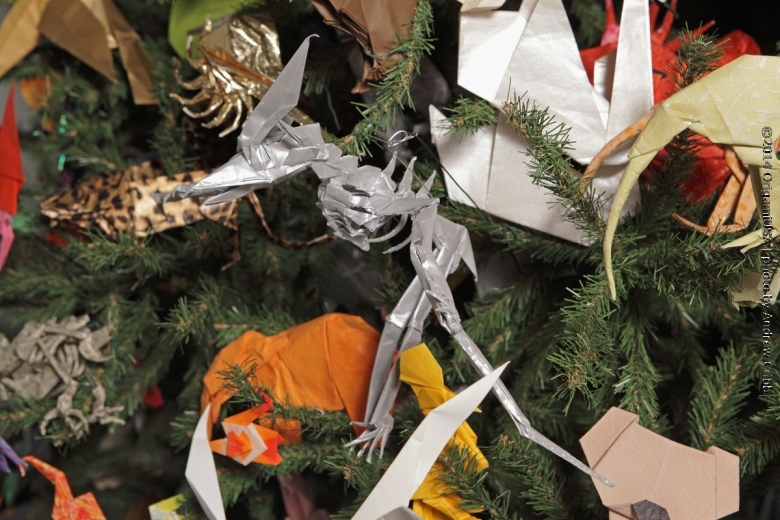 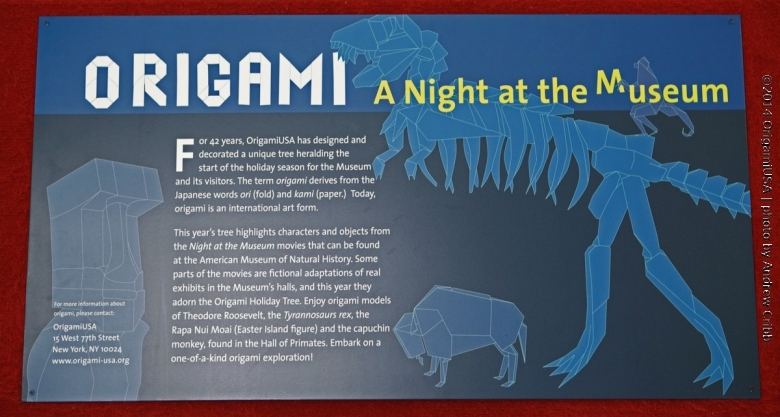 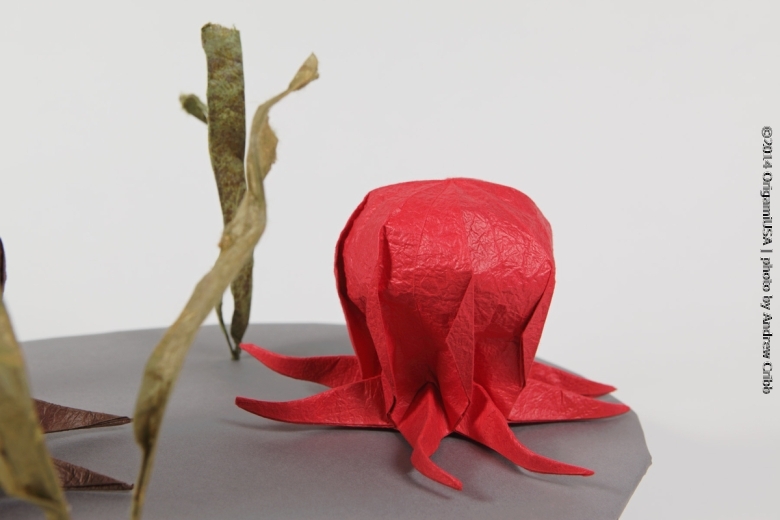 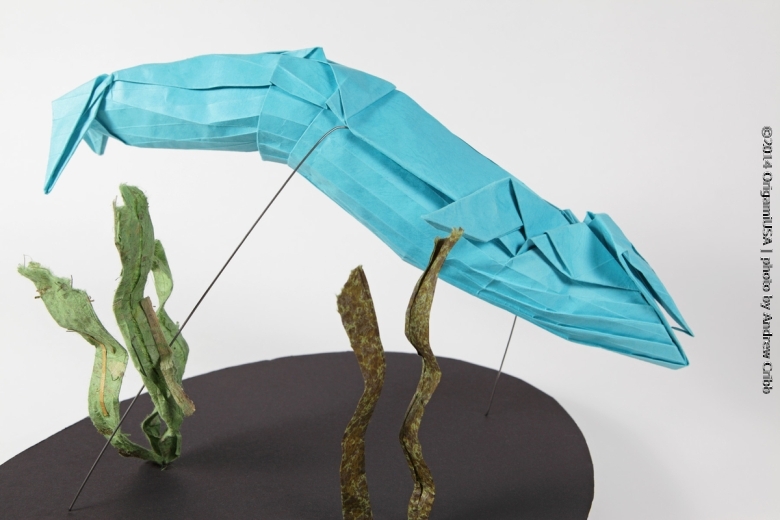 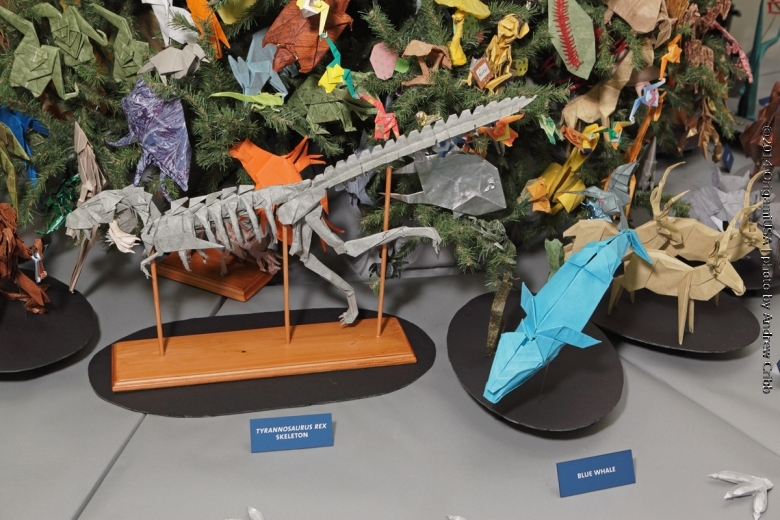 During the holiday season, volunteers will be on hand to teach visitors of all ages the art of paper folding.